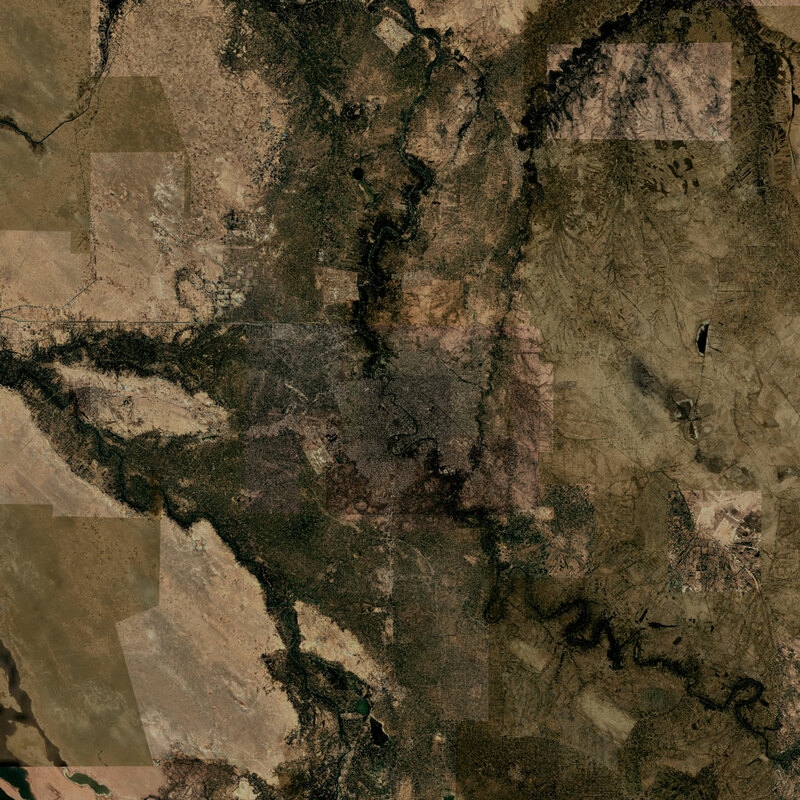 These terrains required addons: AGS Industrial, AGS Buildings, AGS Port, PMC Terrain Clutter and CUP Terrains Core and Maps. 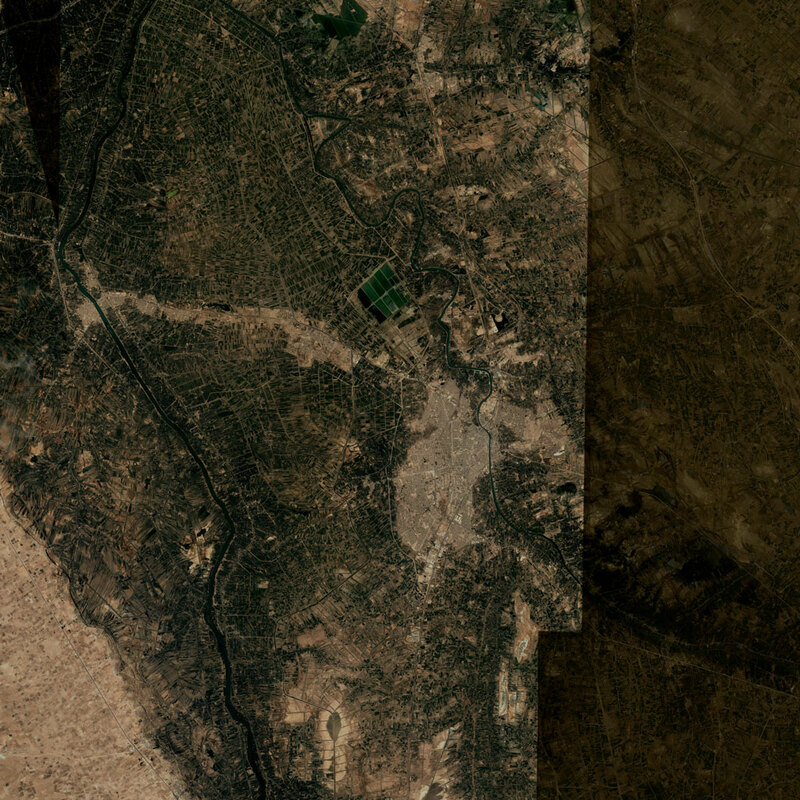 PMC 51km Desert 51km desert war town cities terrain from OFP era. 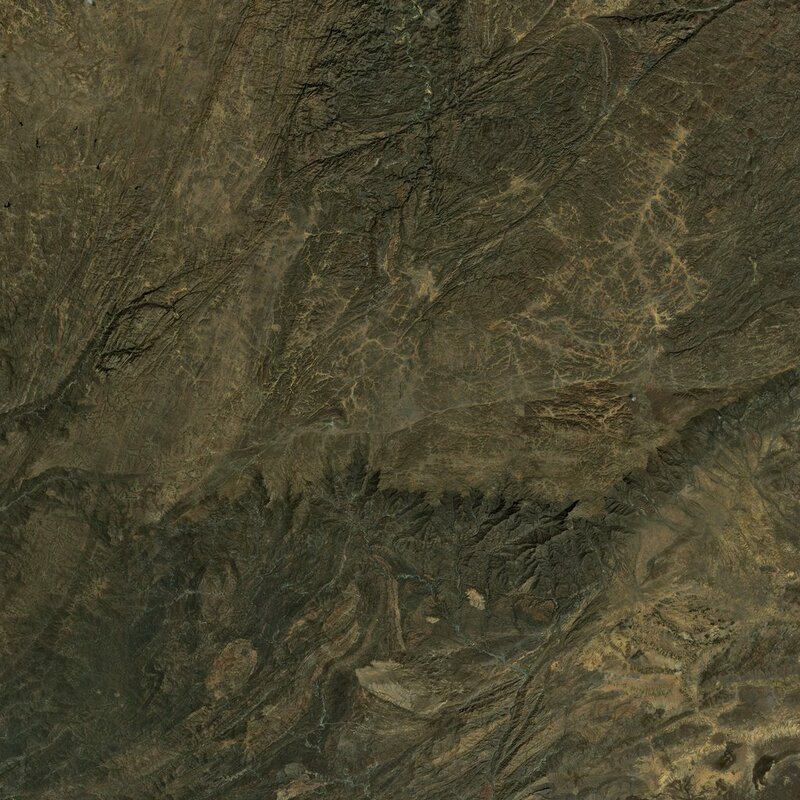 PMC Rattler 25km desert war torn cities terrain from OFP era. 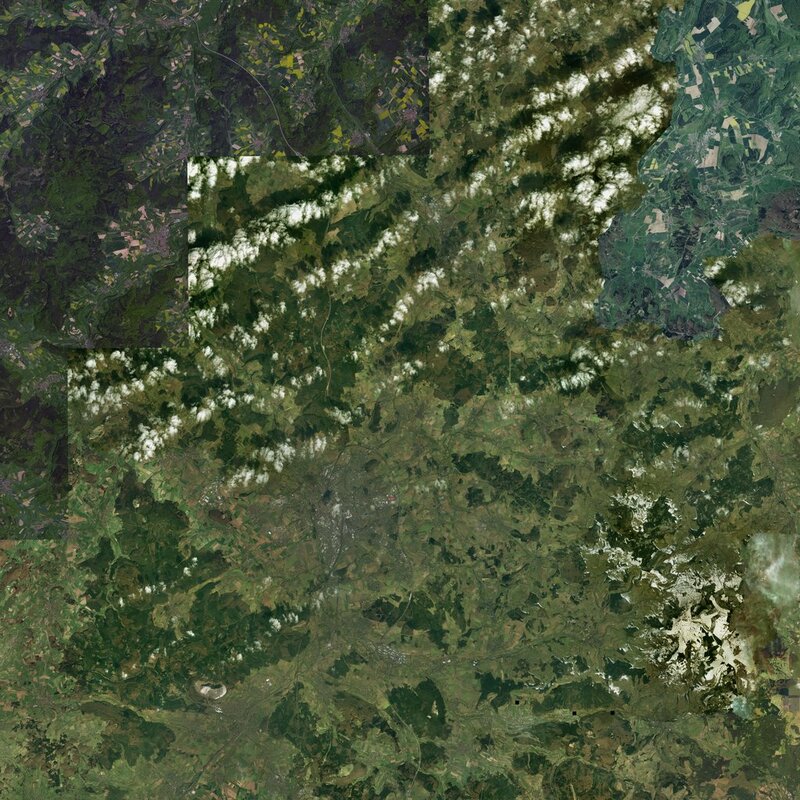 PMC Rugen 25km european everon / nogova theme terrain from OFP era. 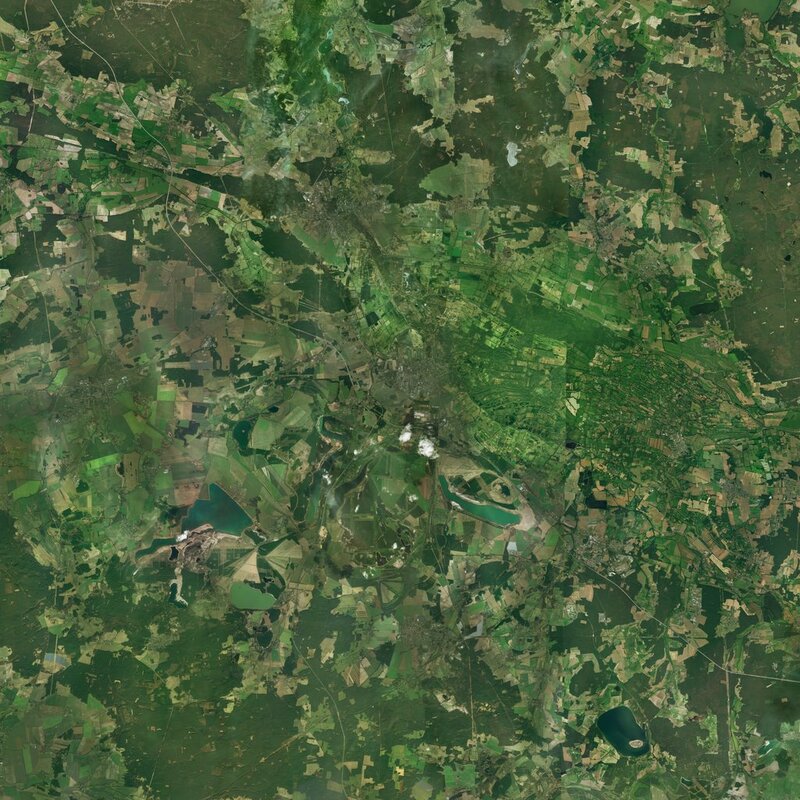 PMC Ulah-Yuryakh 40km wilderness forest terrain somewhere in Siberia, Russia. 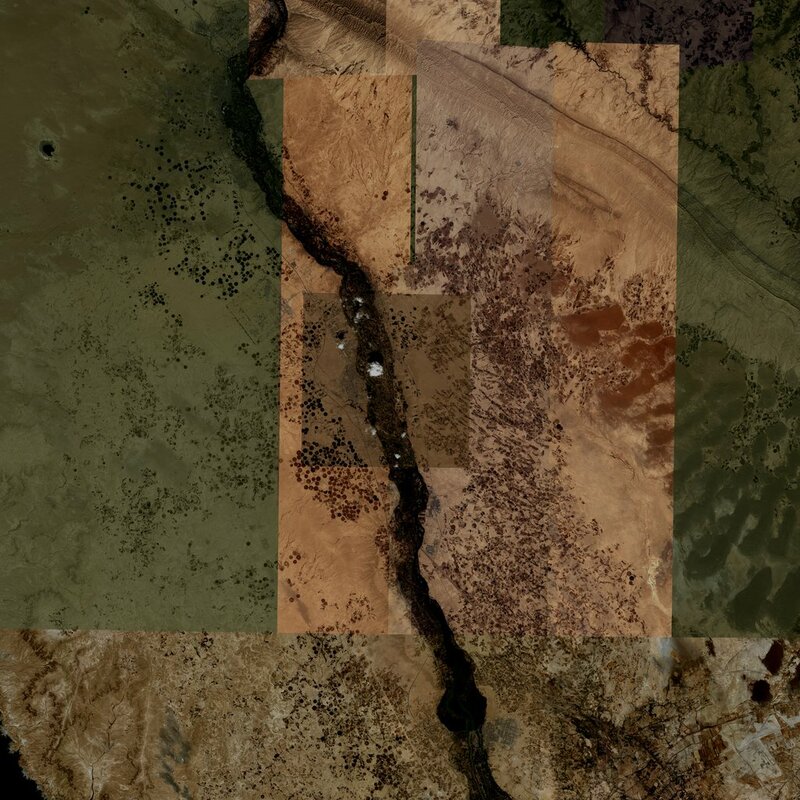 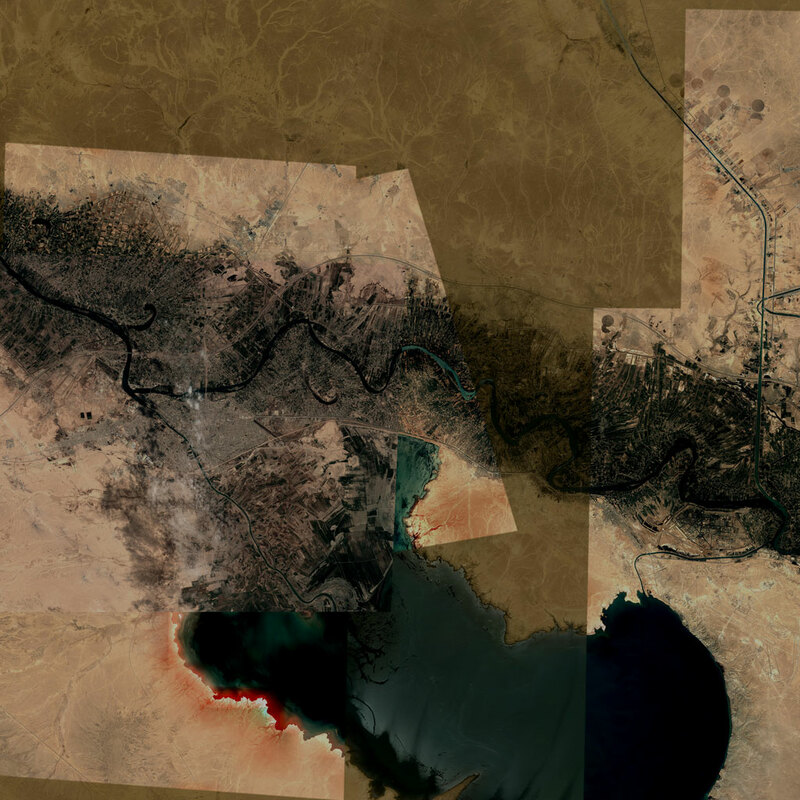 Required addons for terrains below: PMC Terrain Data, CUP Terrains Core and Maps and Iraq, Libya, Syria and Israel terrains require PMC Opteryx Objects. 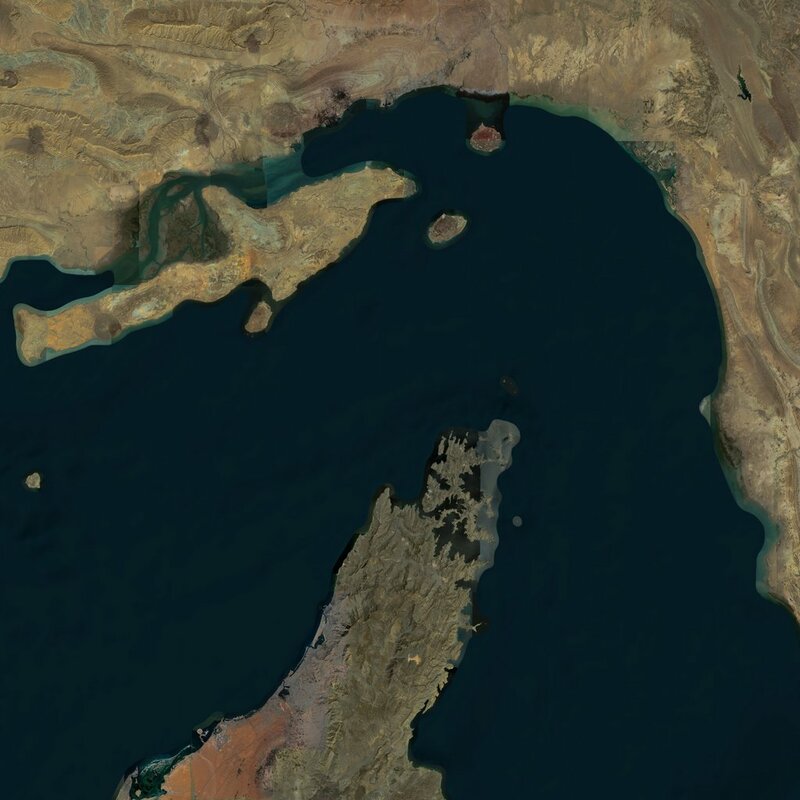 Please check specific required addons from the manual page. 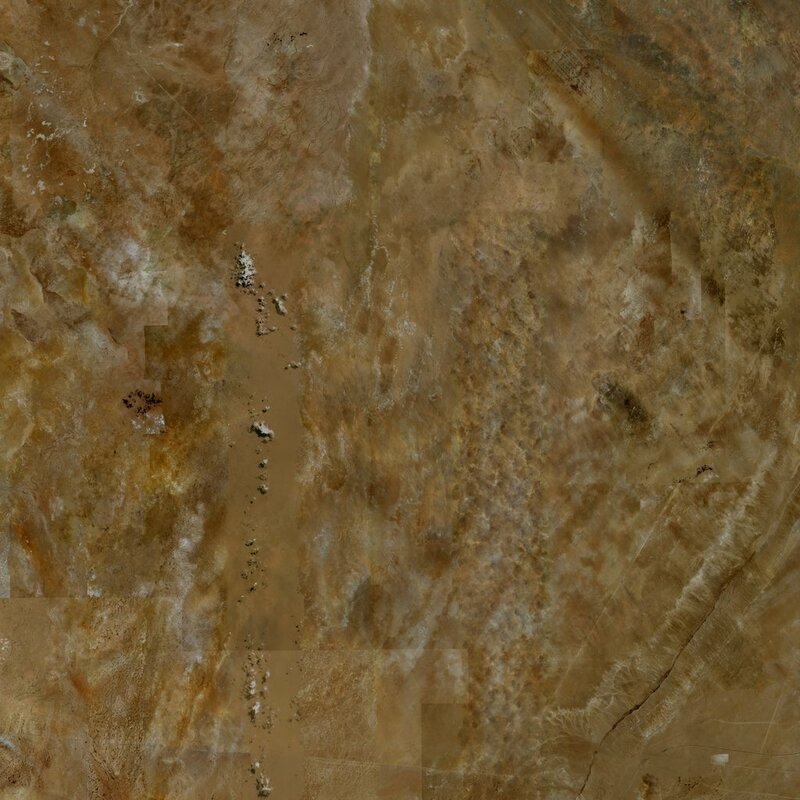 Huge test / demo terrain. 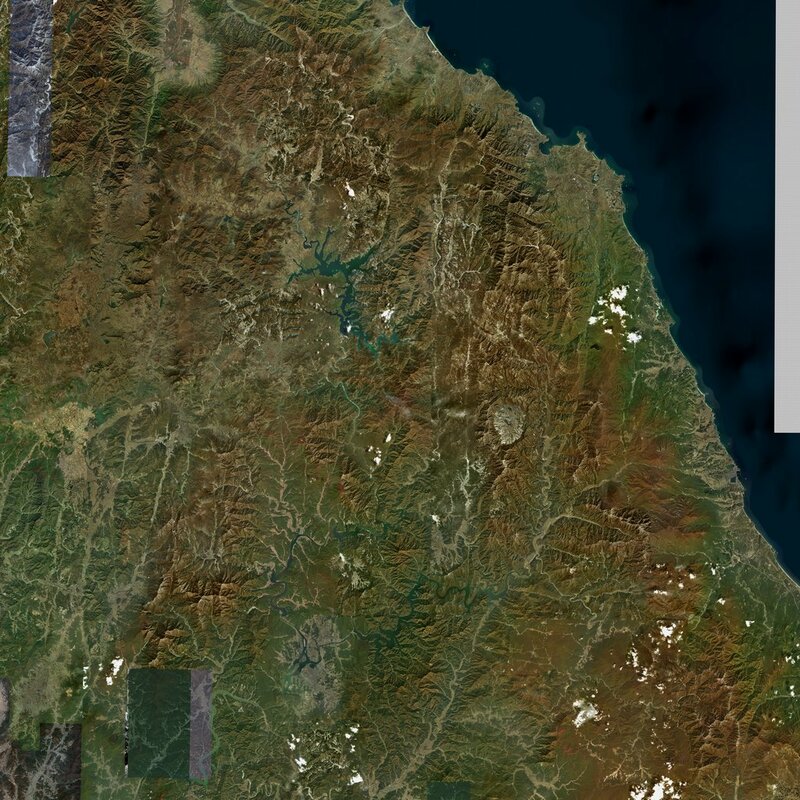 81.9km x 81.9km in size, SRTM heightmap, 81920 x 81920 resolution satellite texture (1 meter / pixel) and roads from OpenStreetMap. 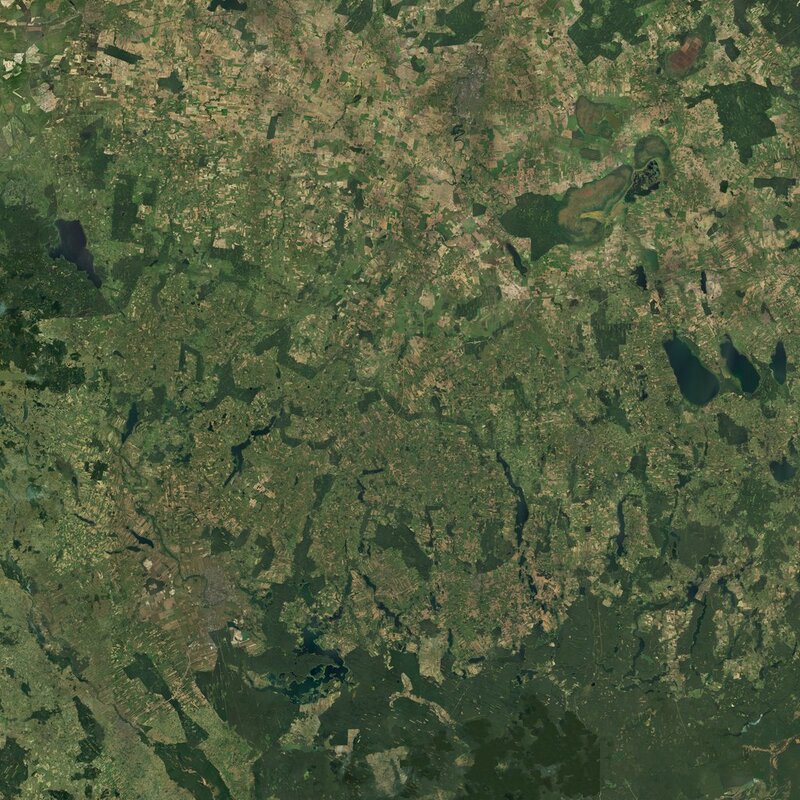 This is not a real terrain, it has only few objects like trees and buildings. 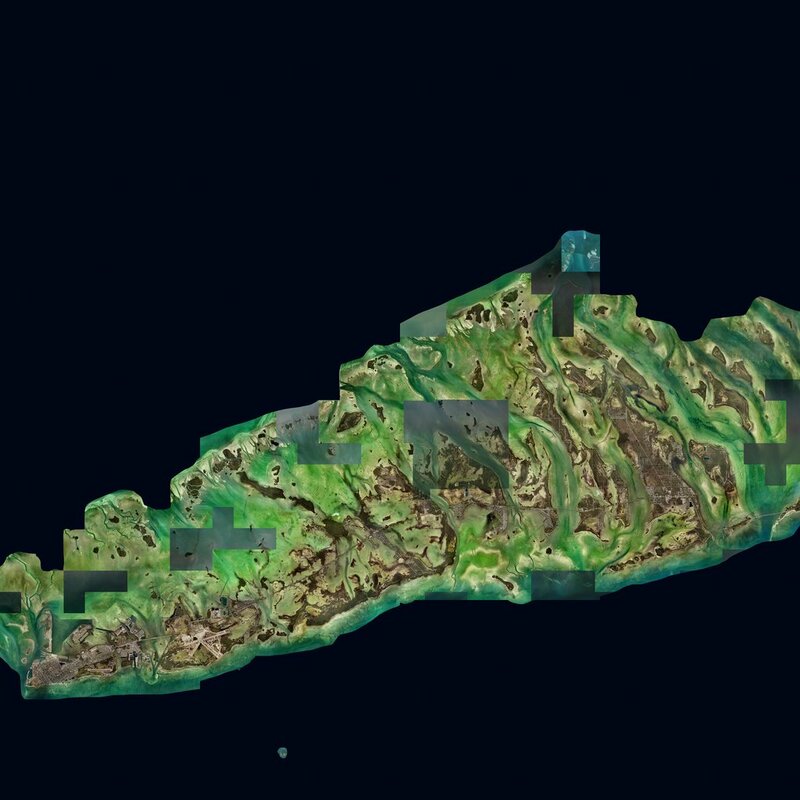 Dont download this if you expect to get normal 81km terrain, this is not it. 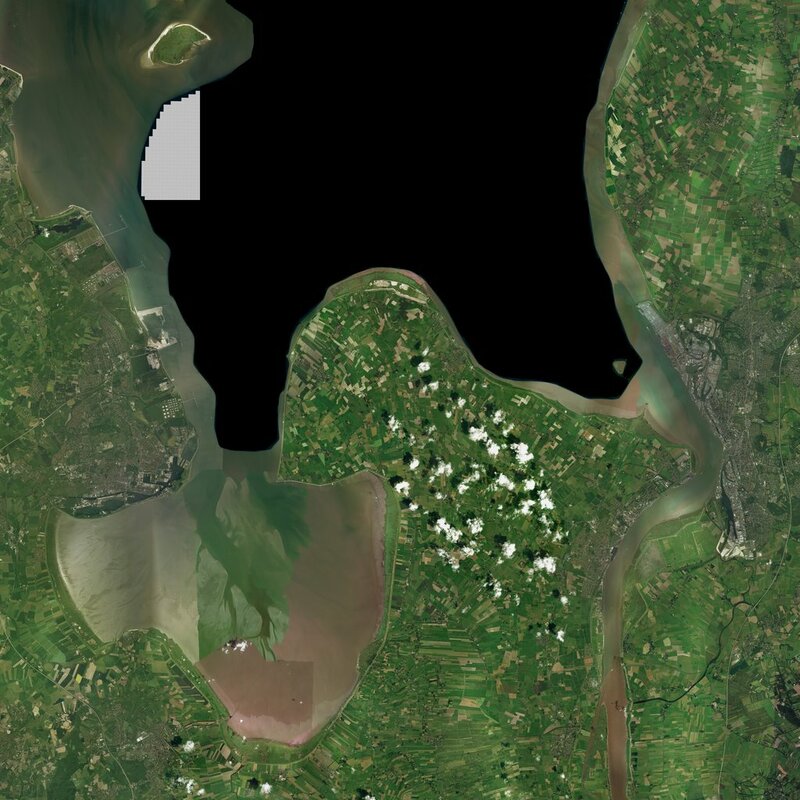 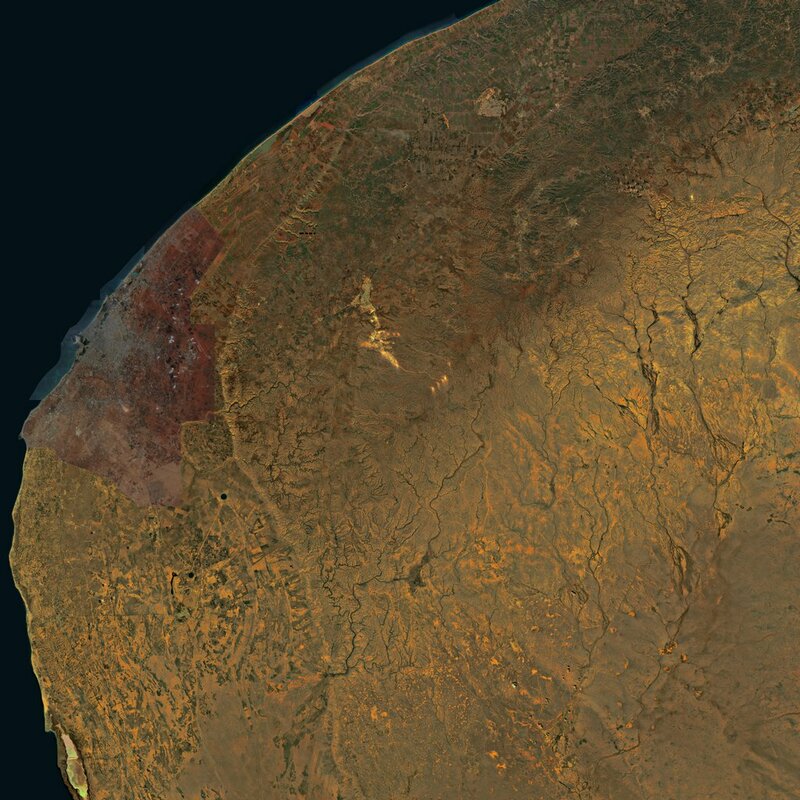 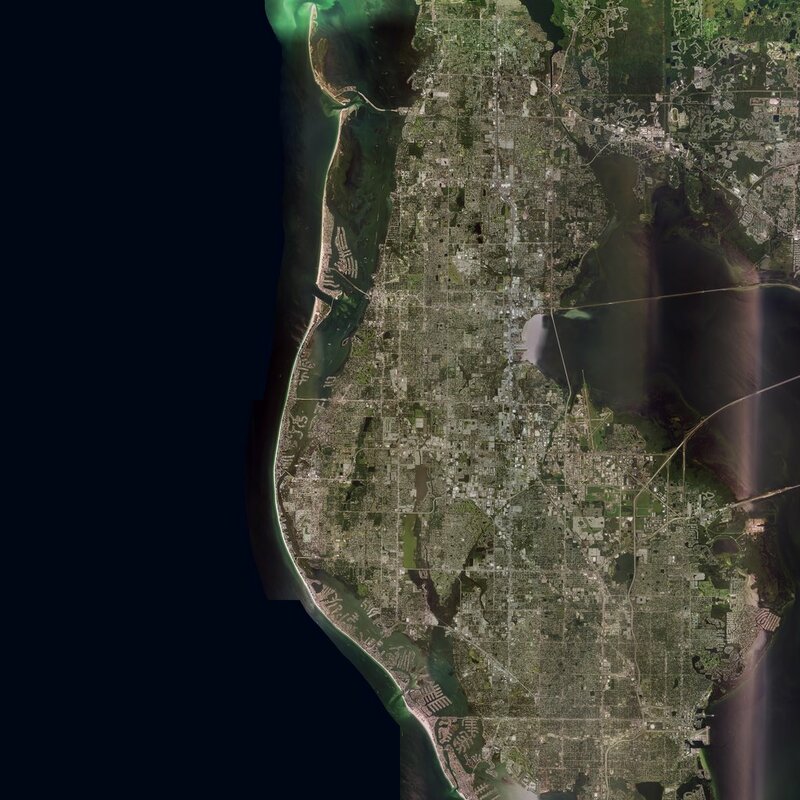 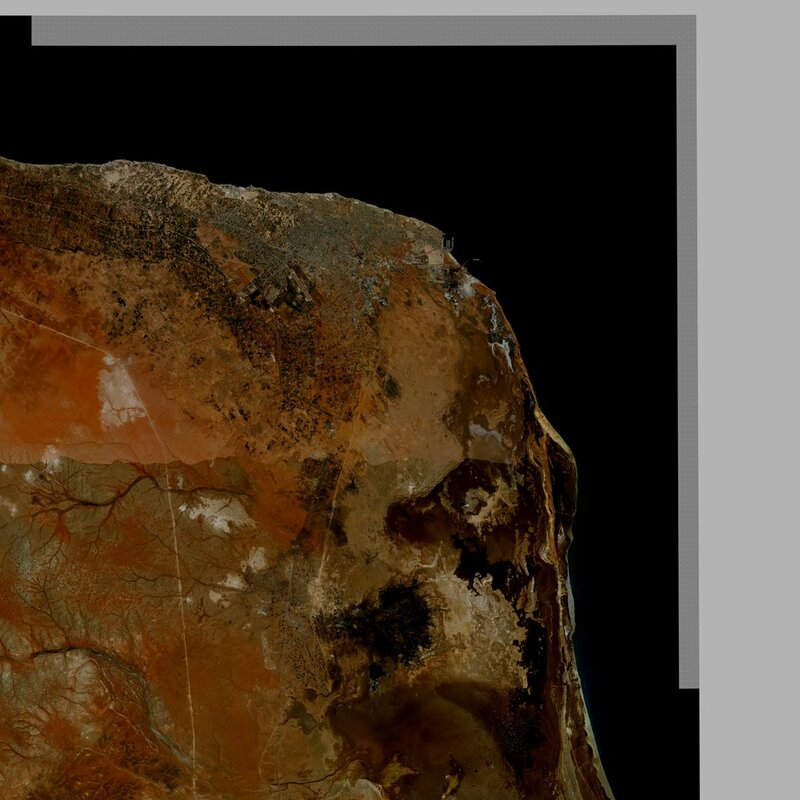 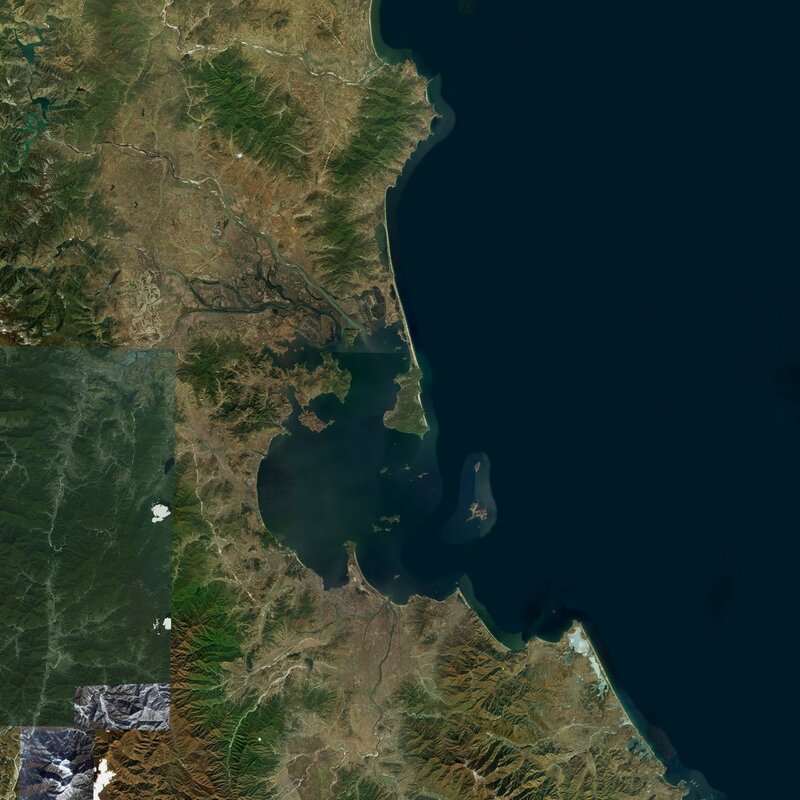 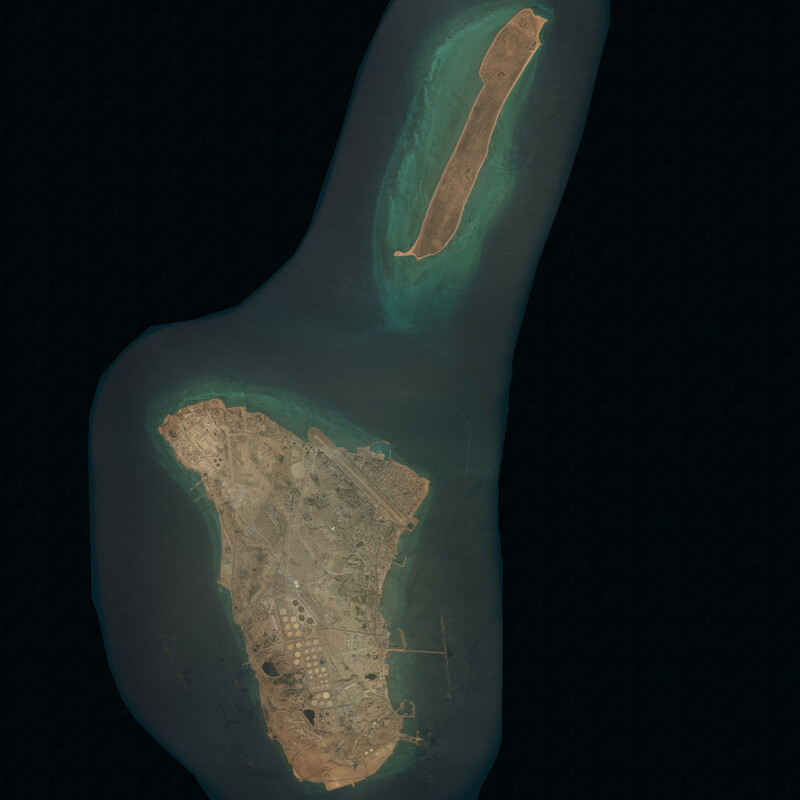 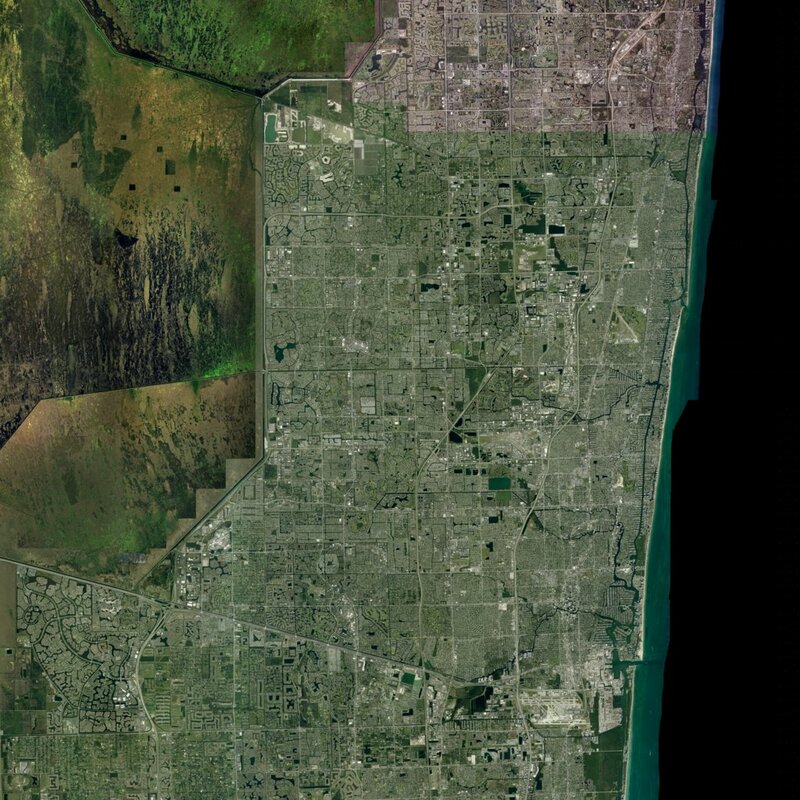 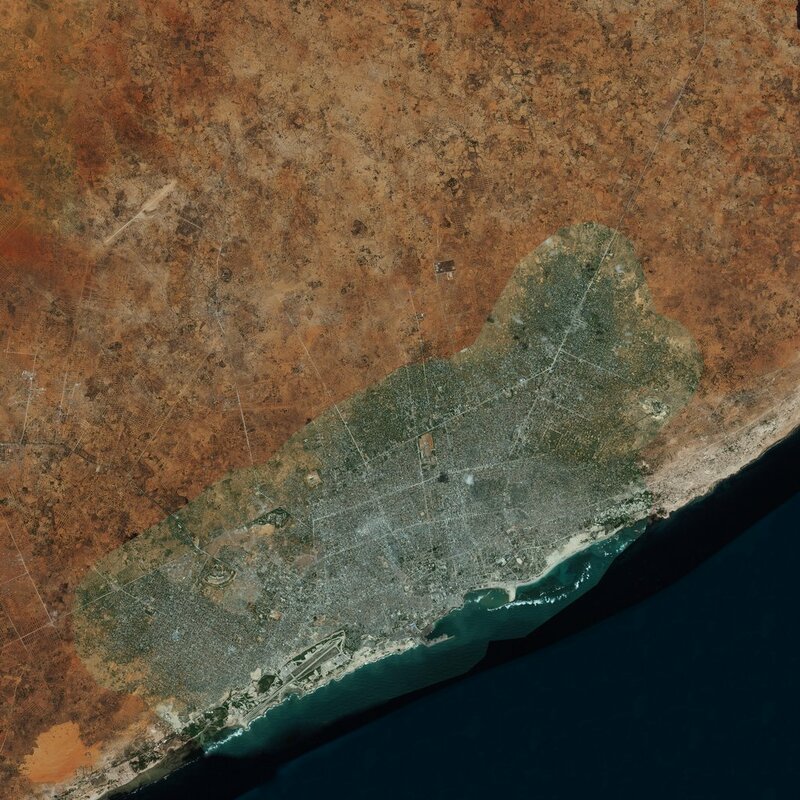 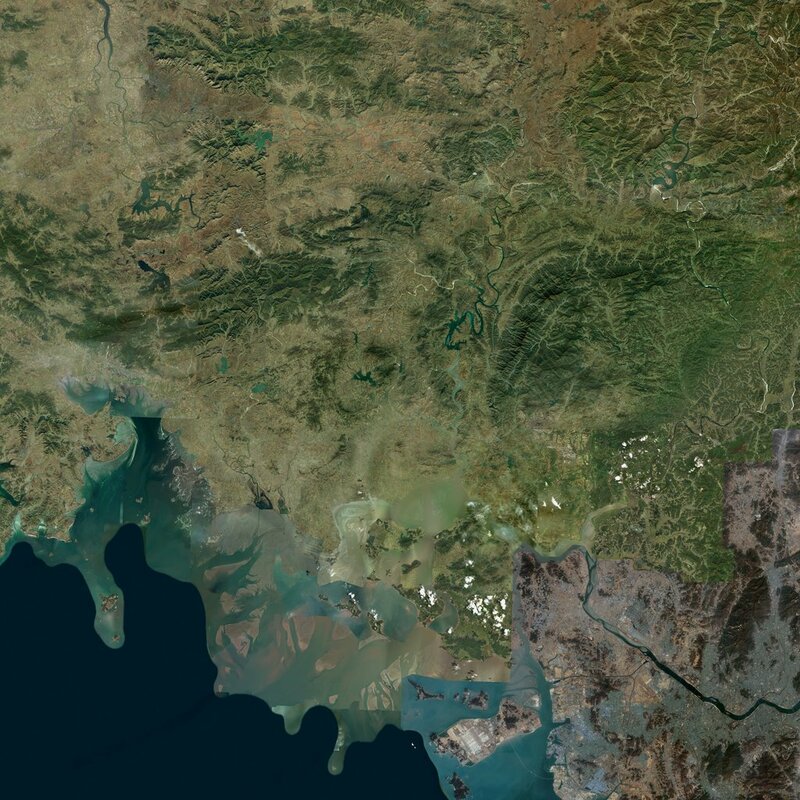 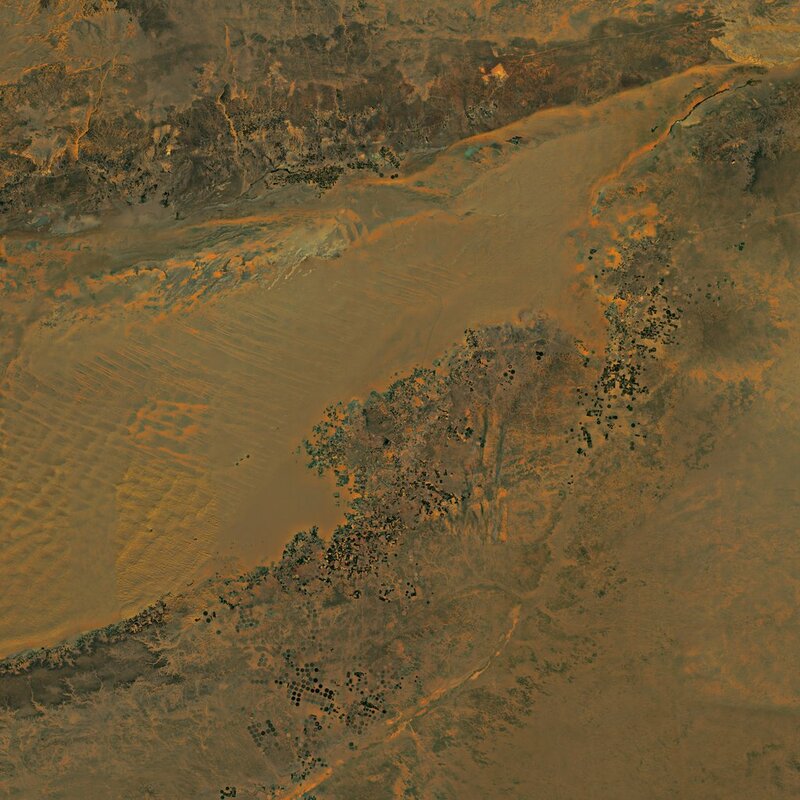 143km x 143km, SRTM heightmap, 71680 x 71680 resolution satellite texture (2 meter / pixel). 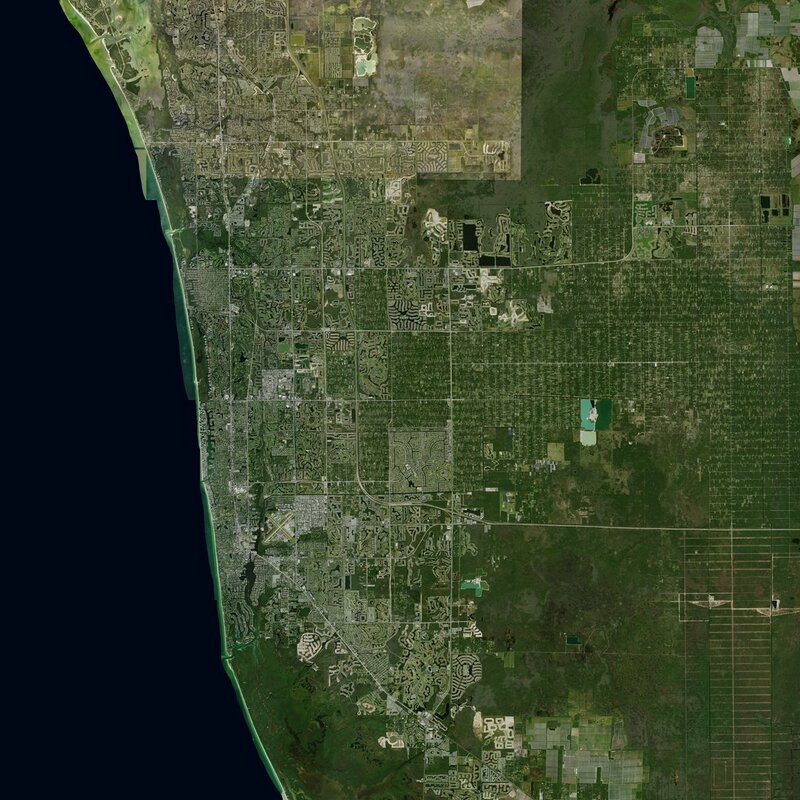 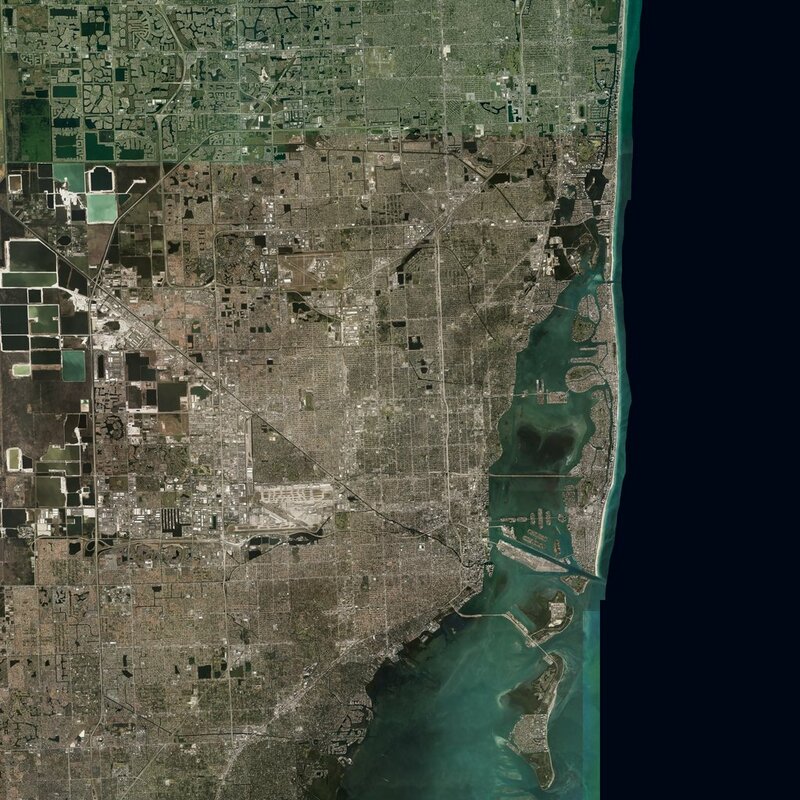 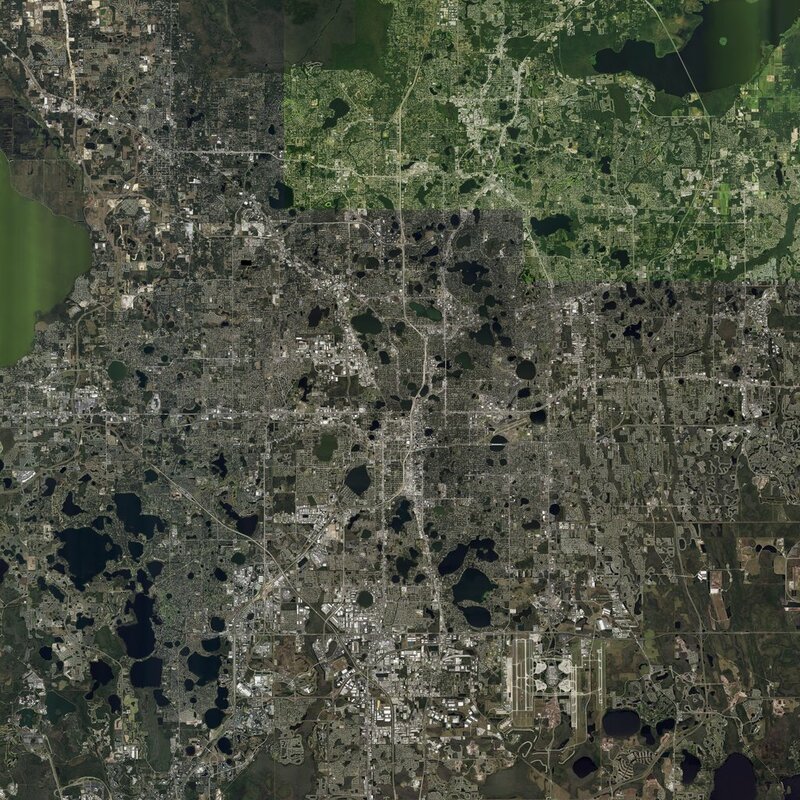 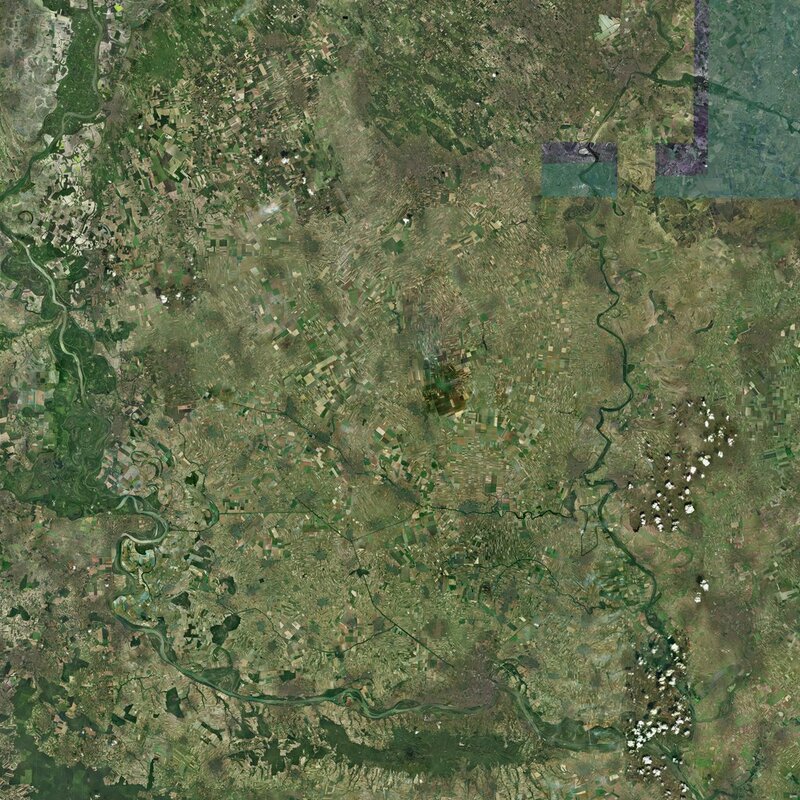 Object placement shapes for roads, vegetation and buildings from OpenStreetMap. 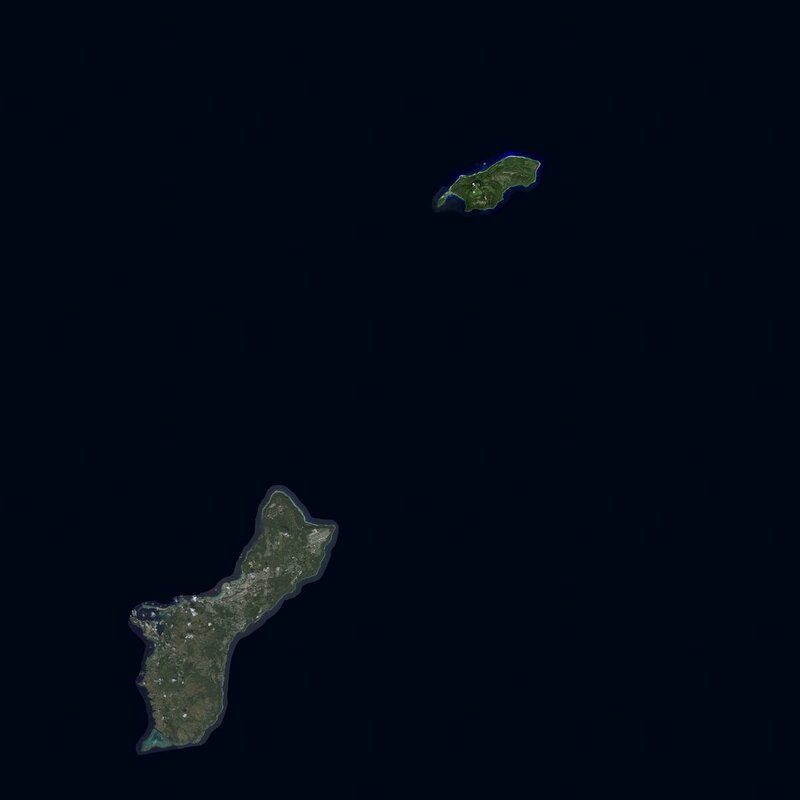 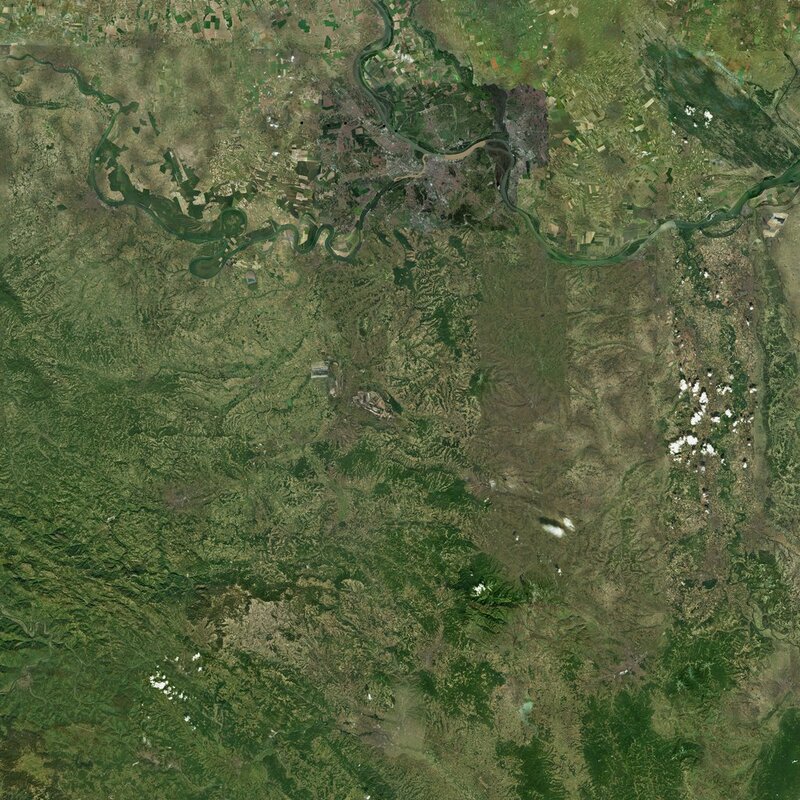 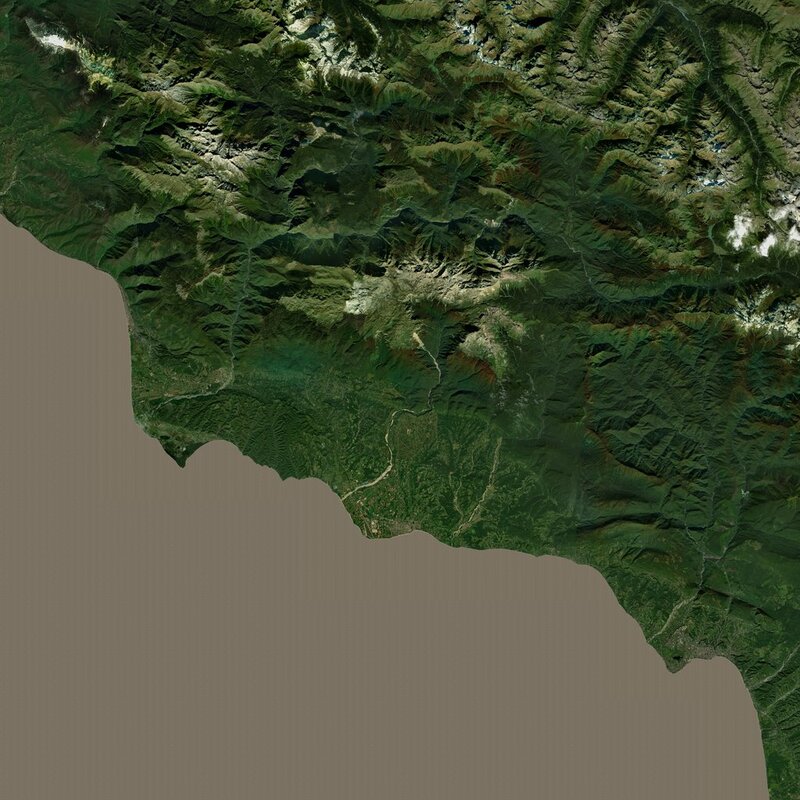 81km x 81km terrain with 81920 x 81920 resolution satellite texture (1 meter / pixel). 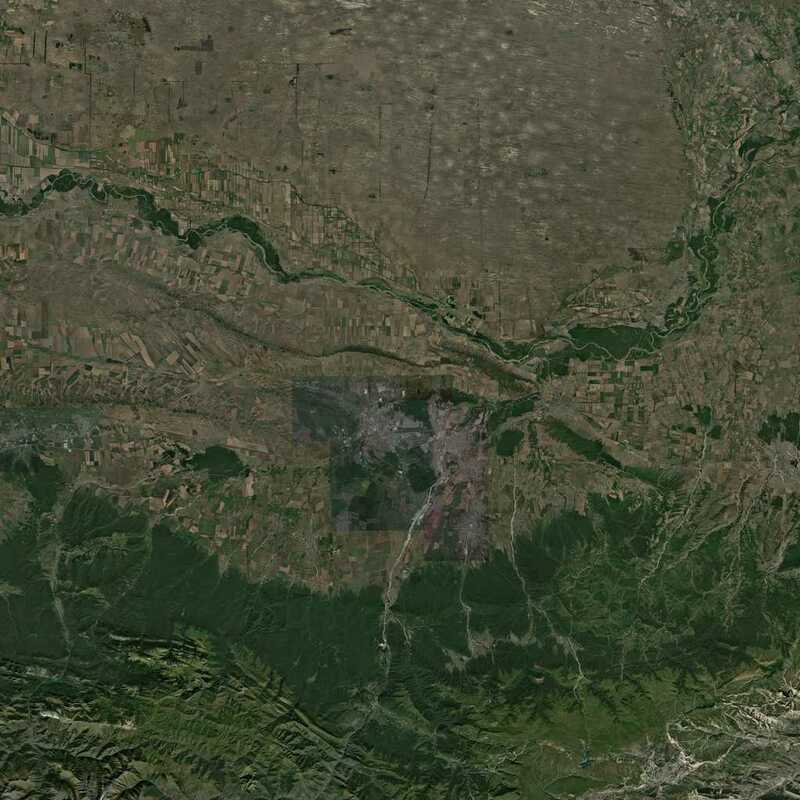 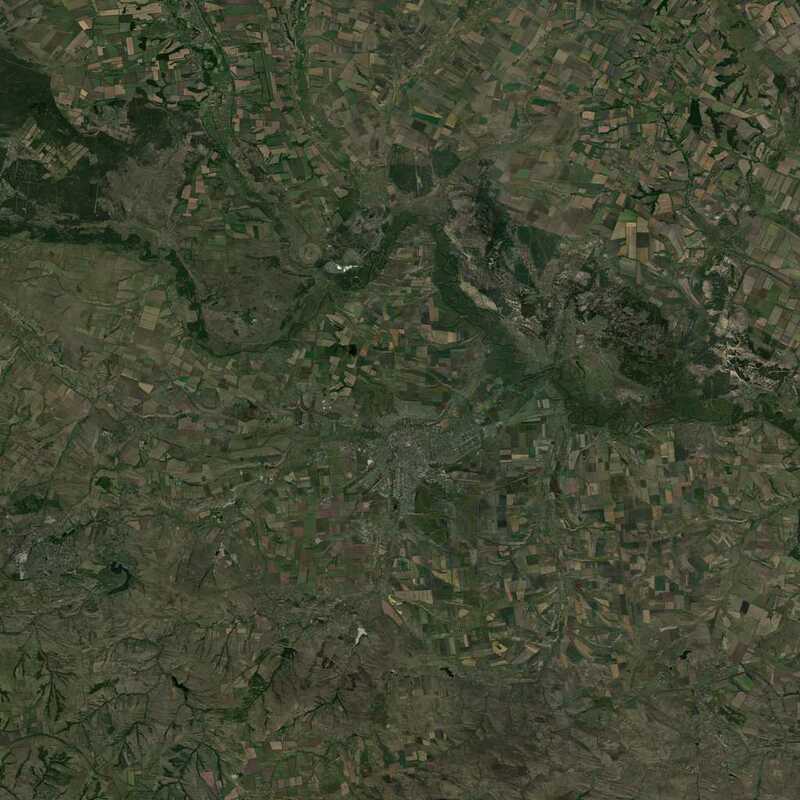 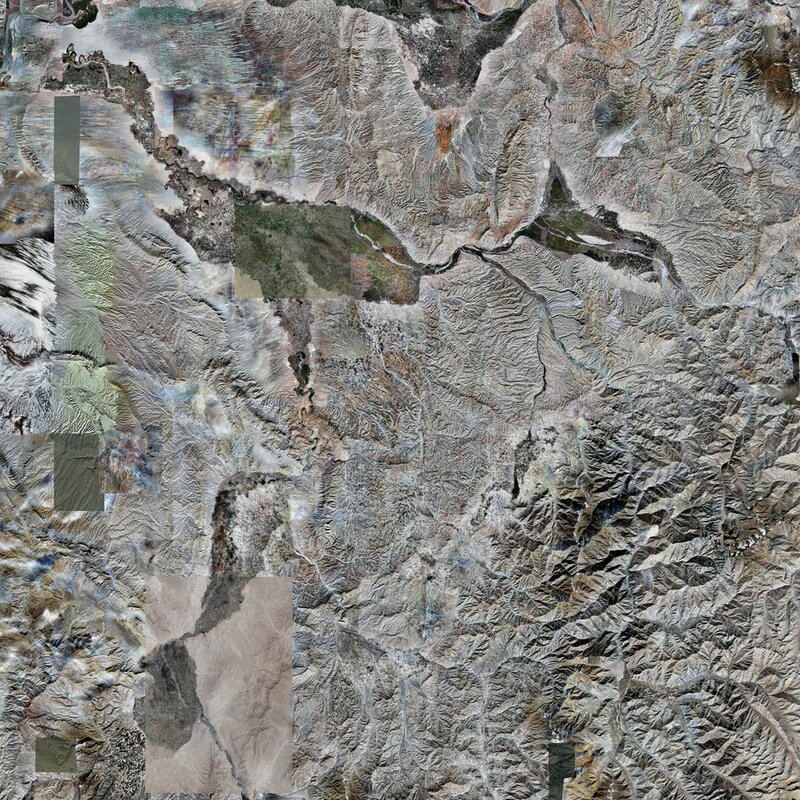 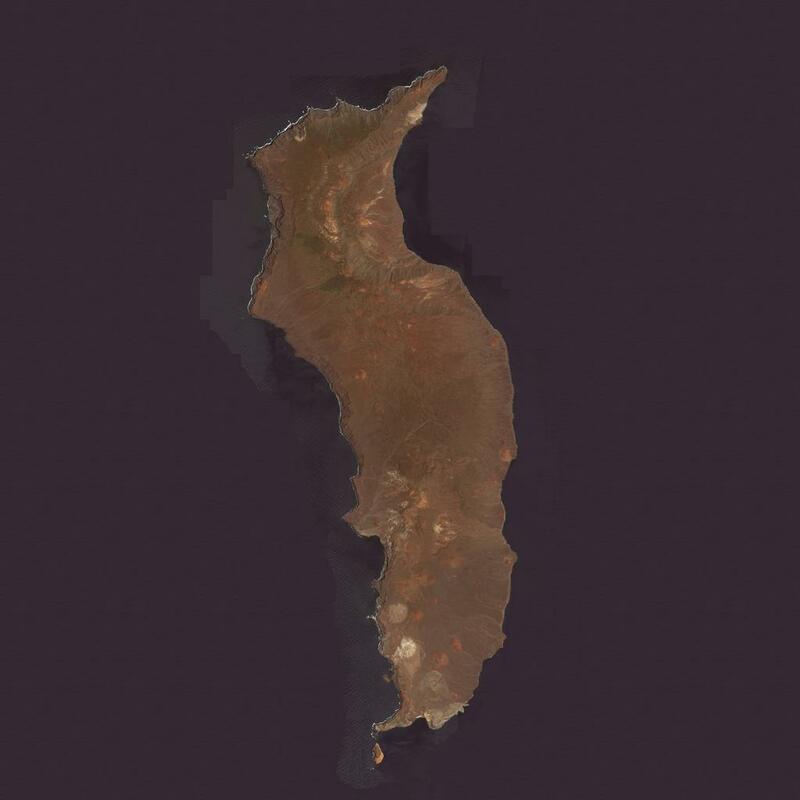 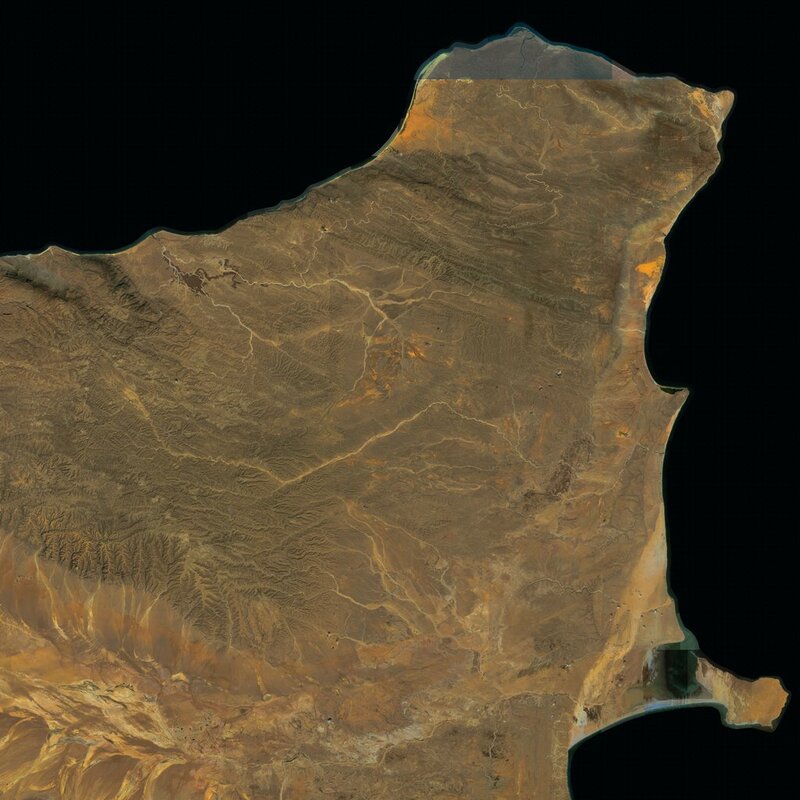 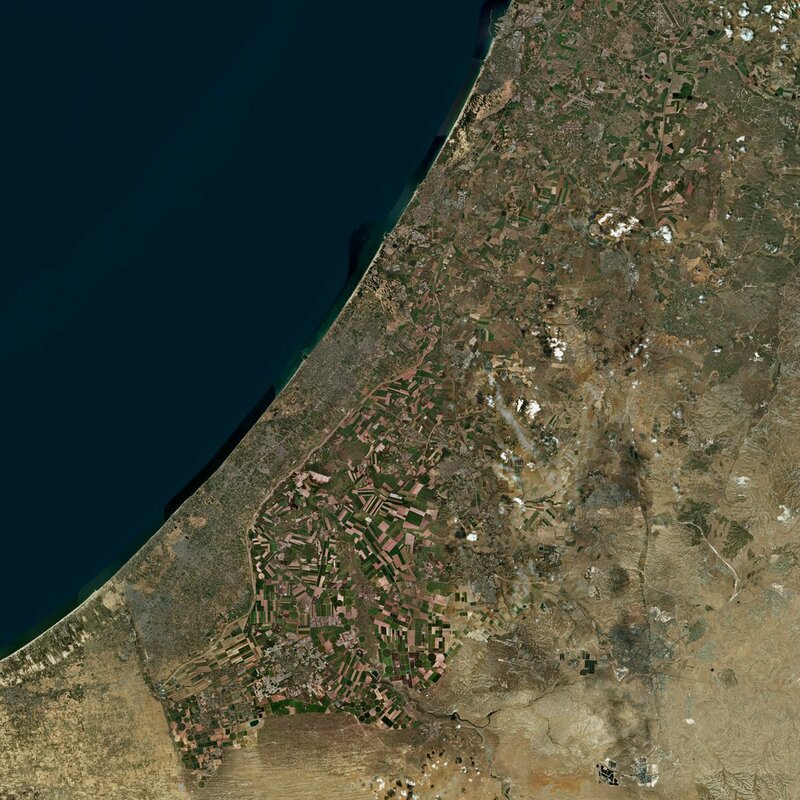 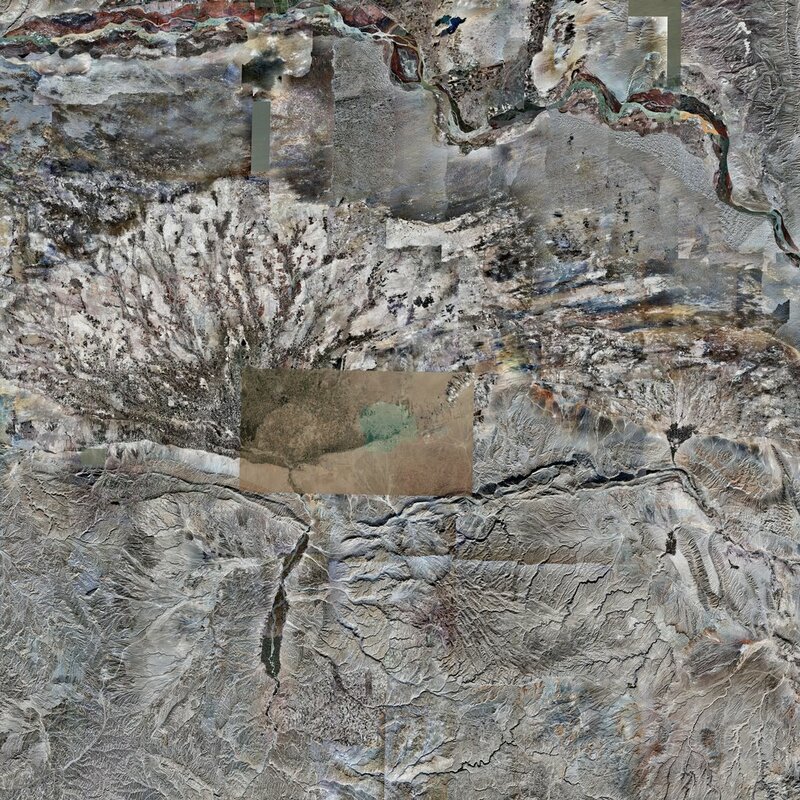 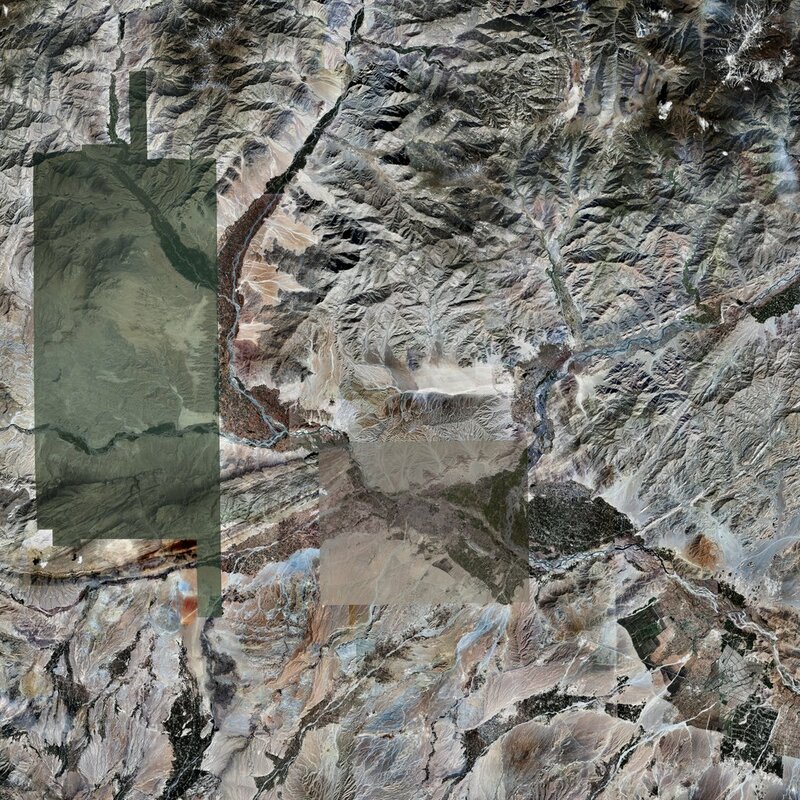 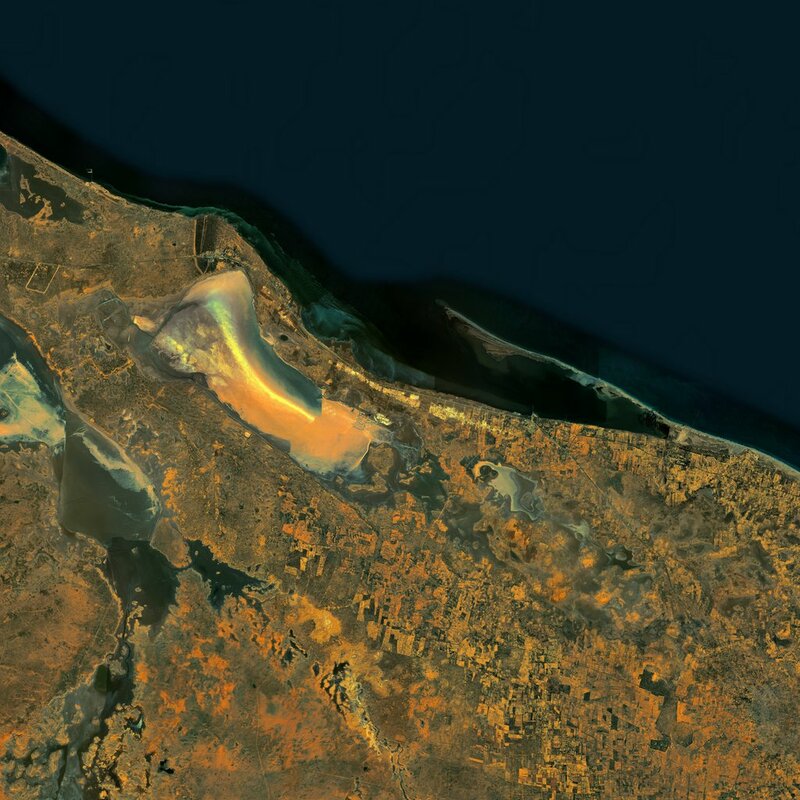 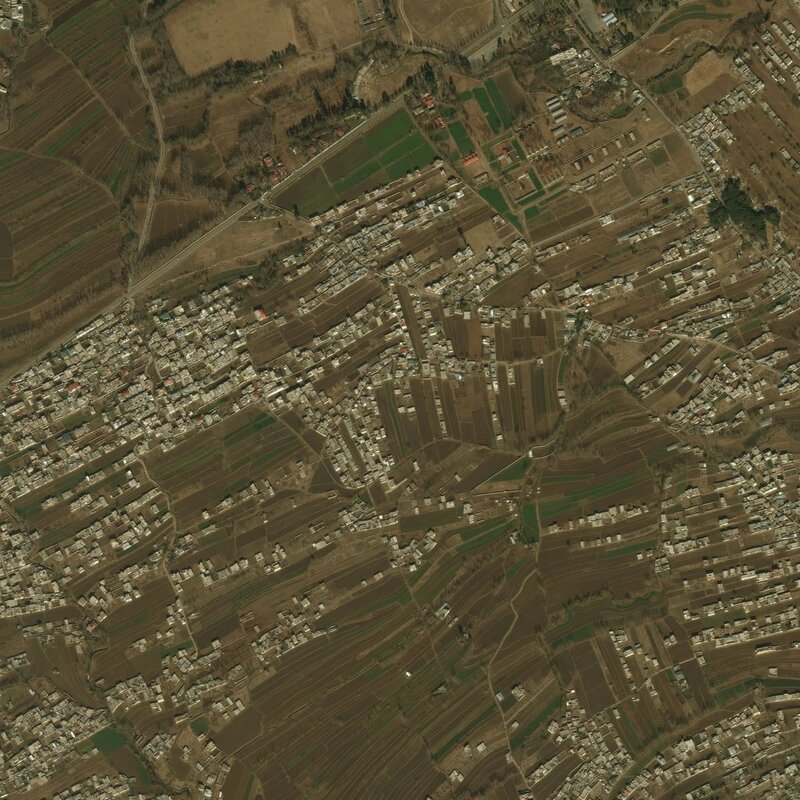 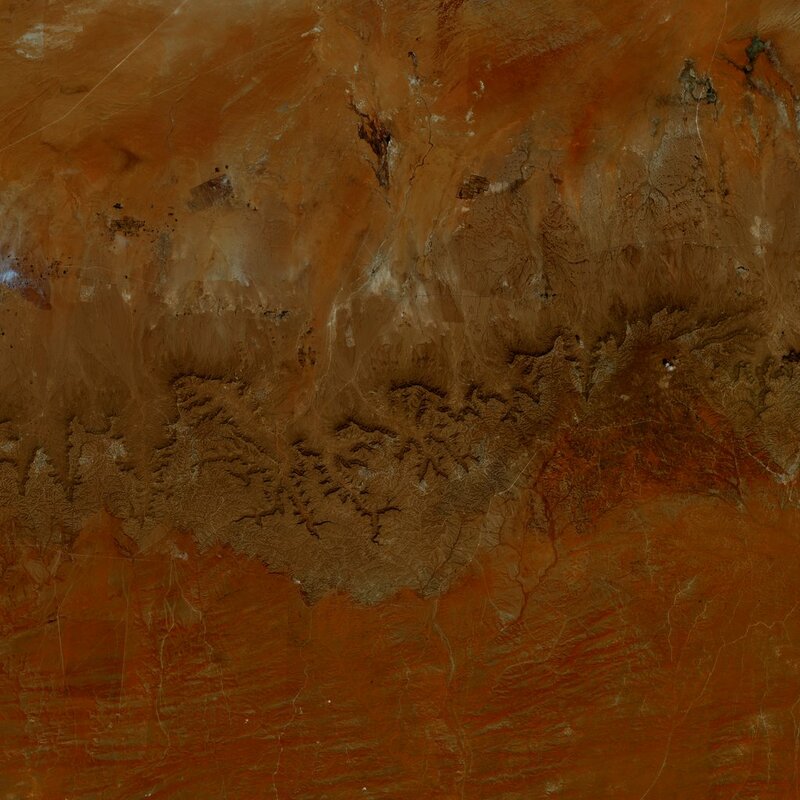 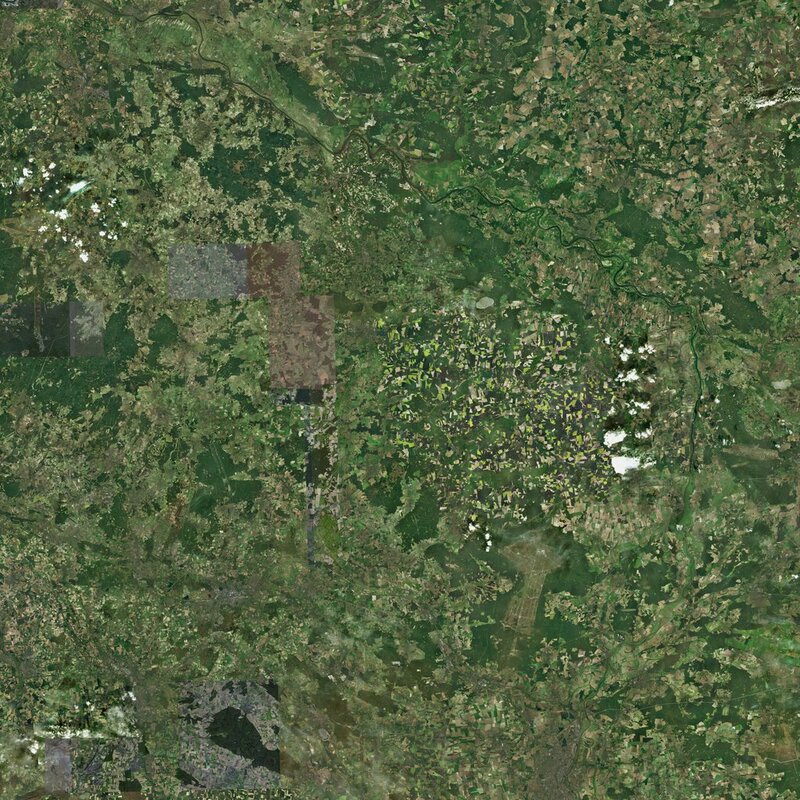 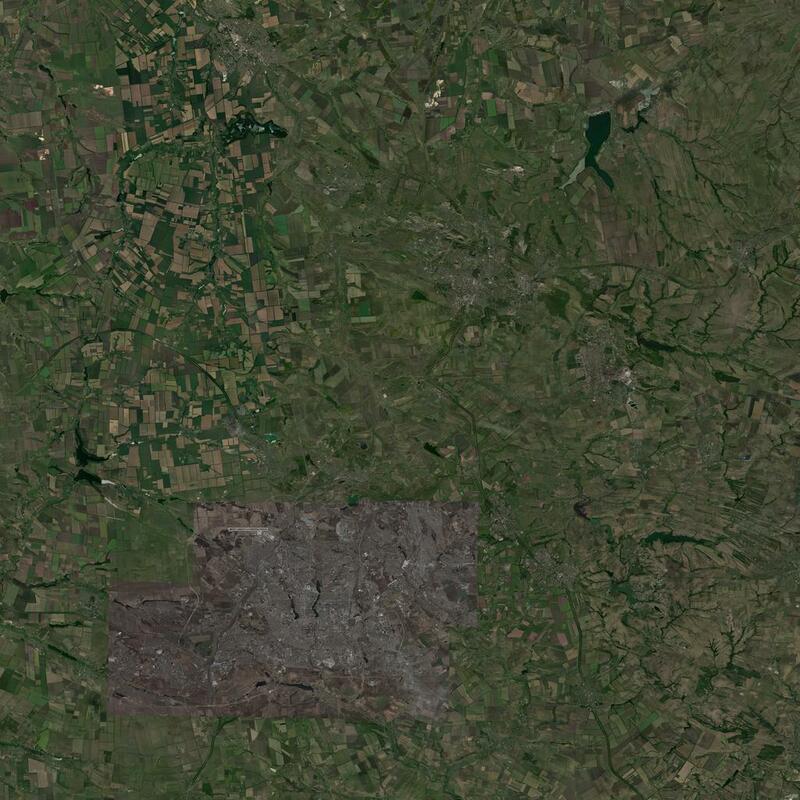 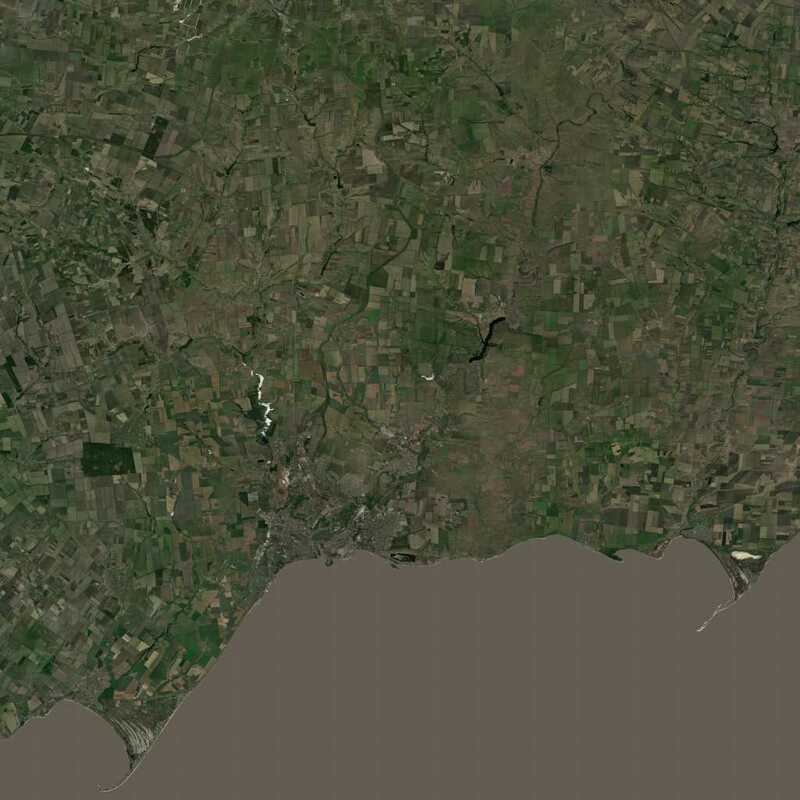 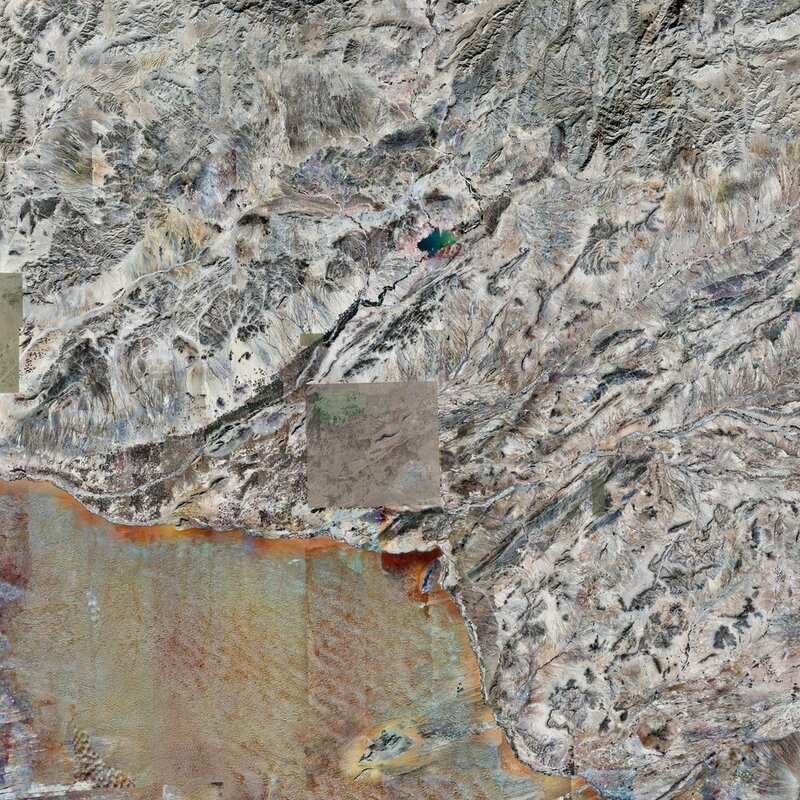 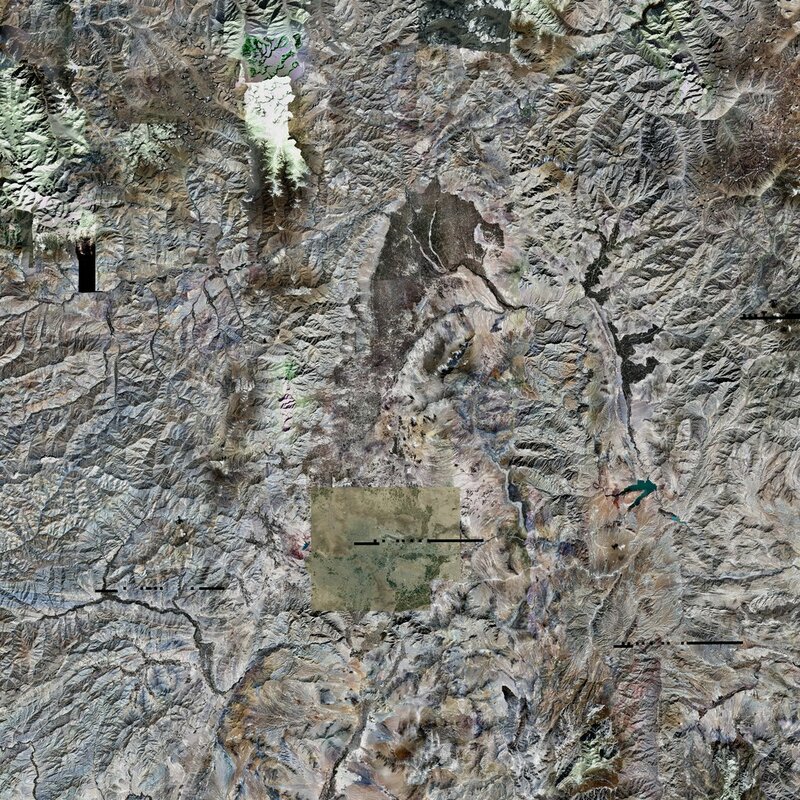 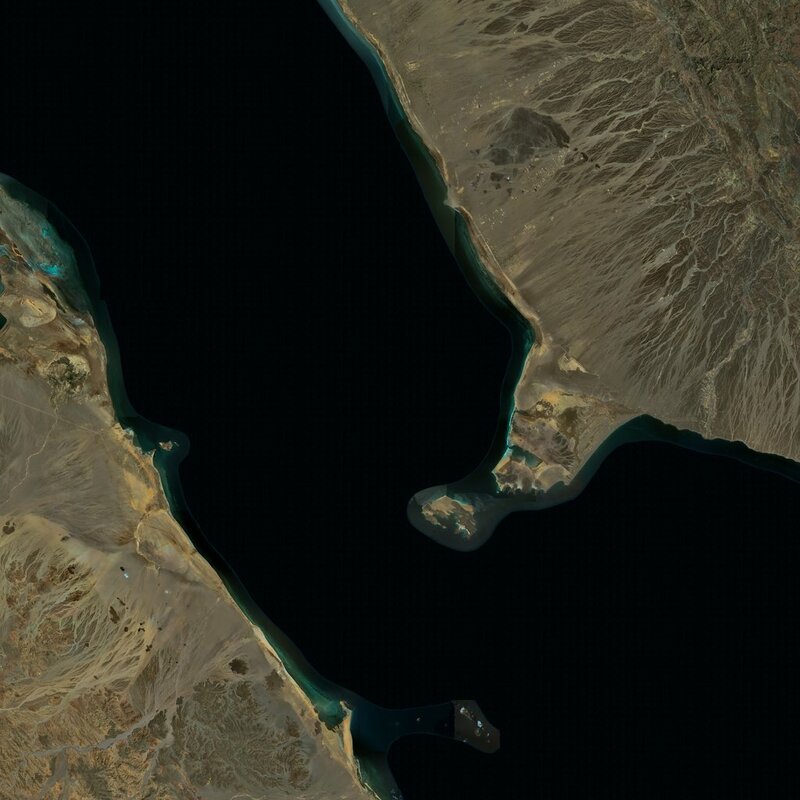 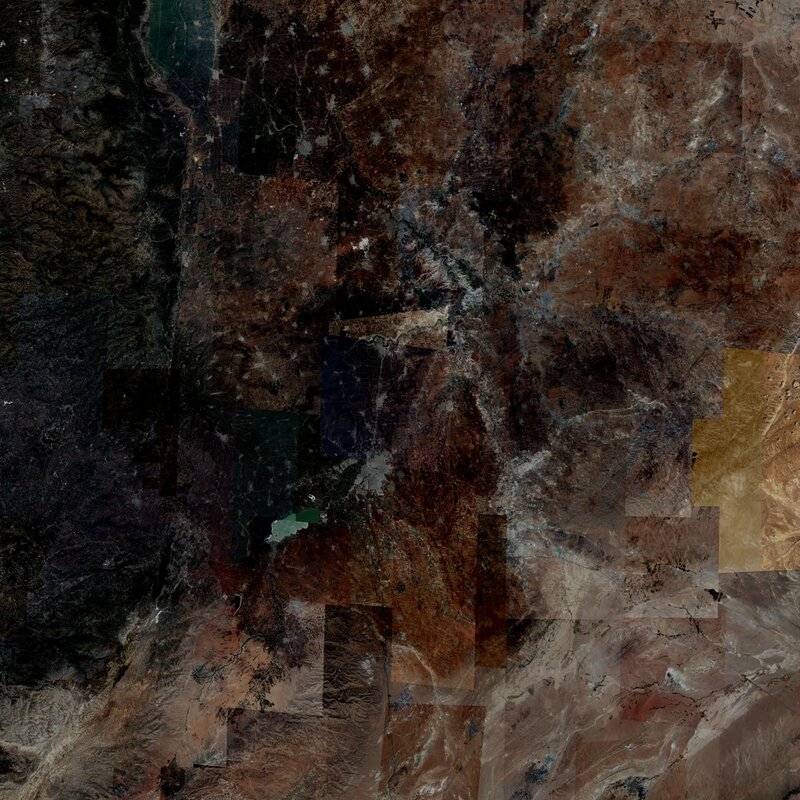 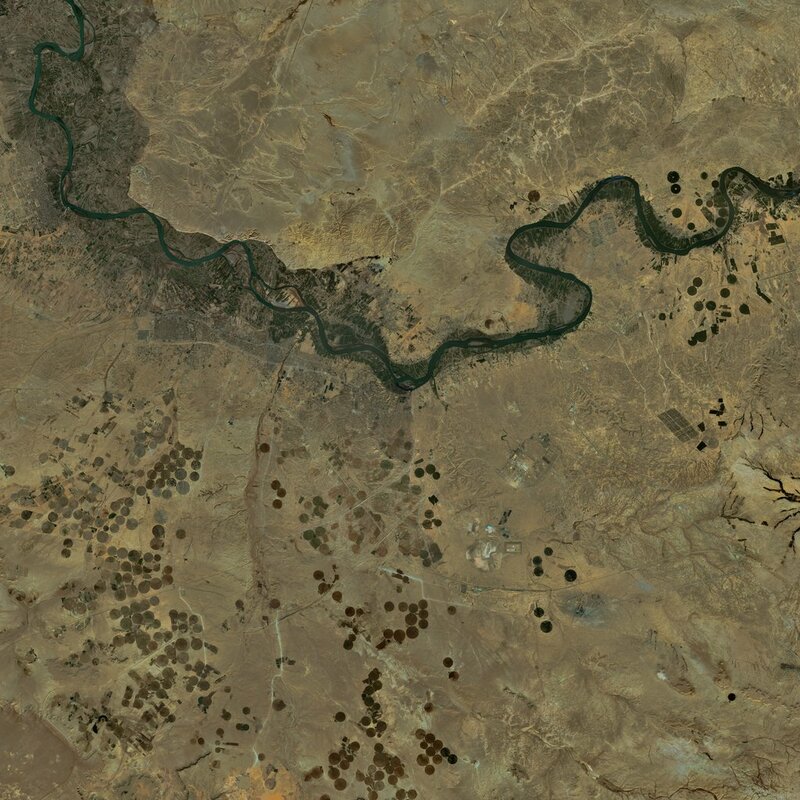 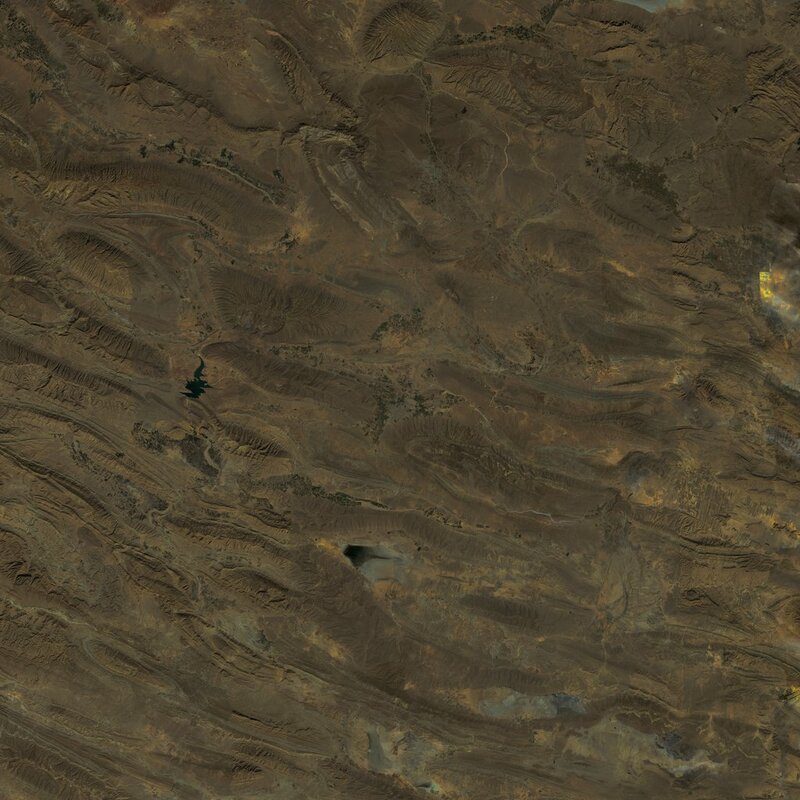 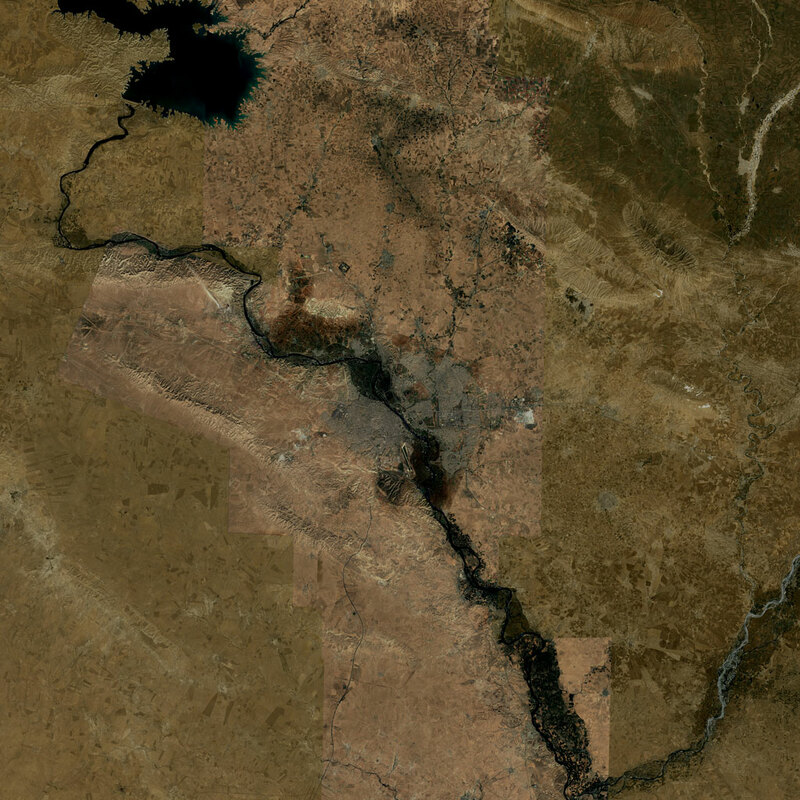 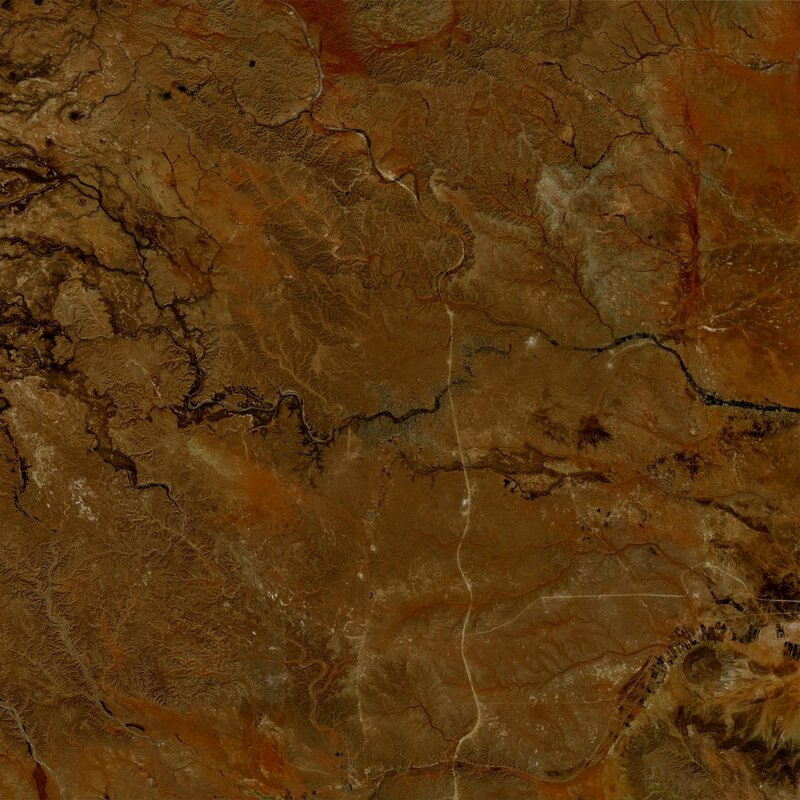 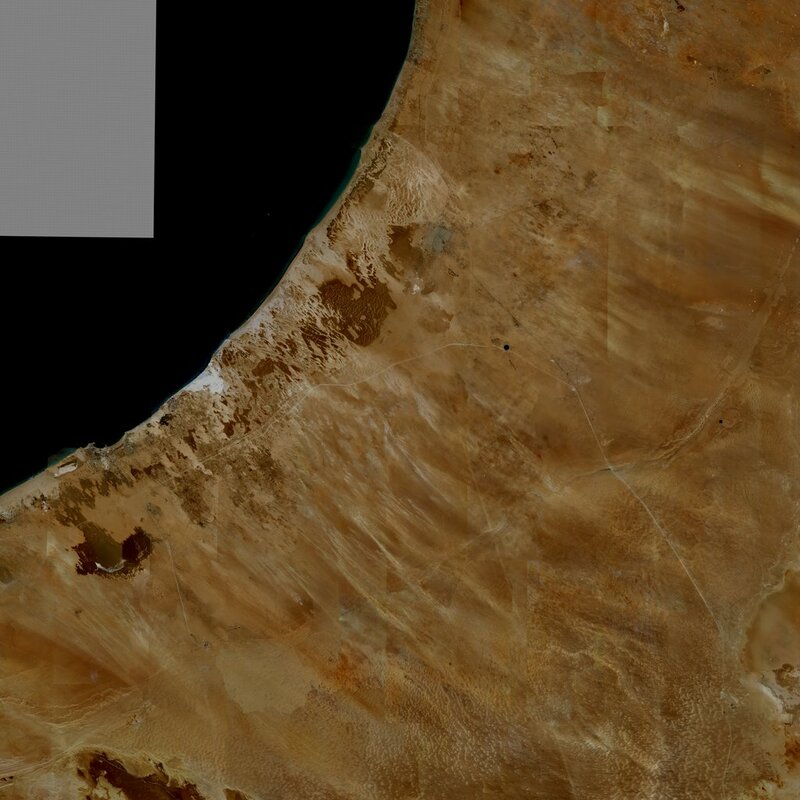 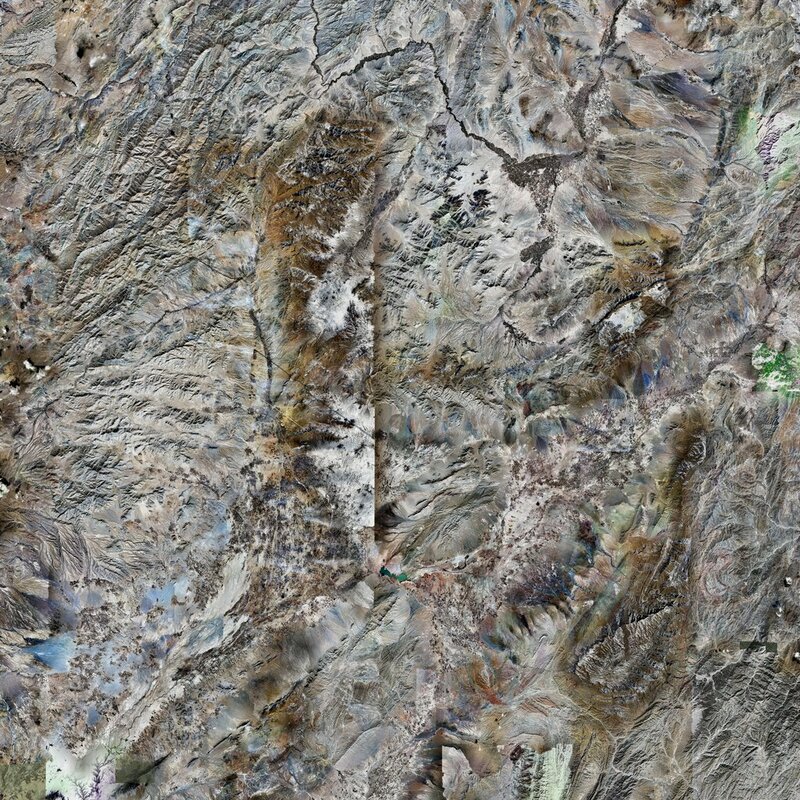 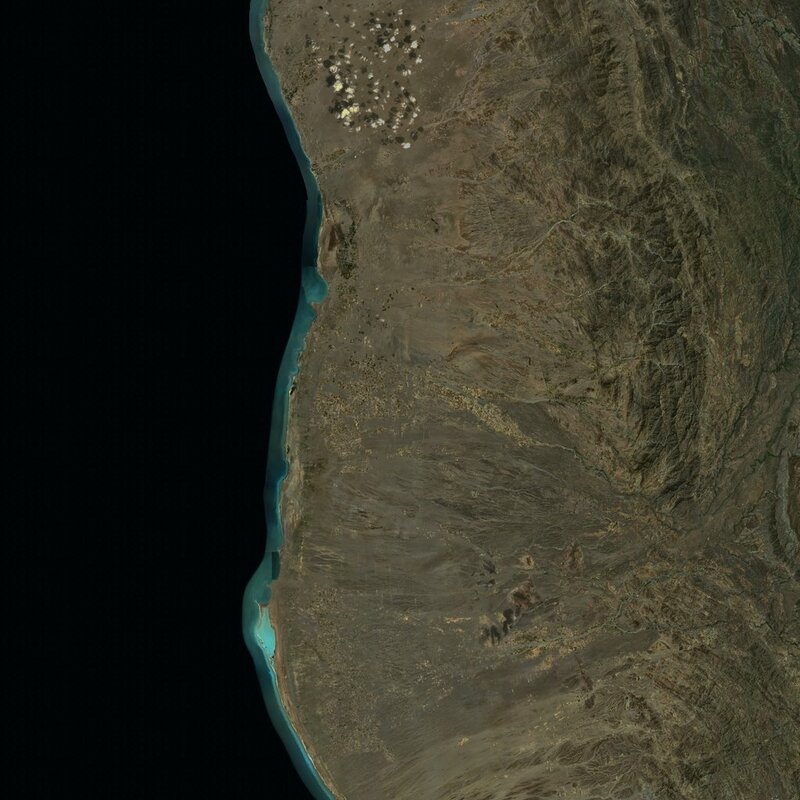 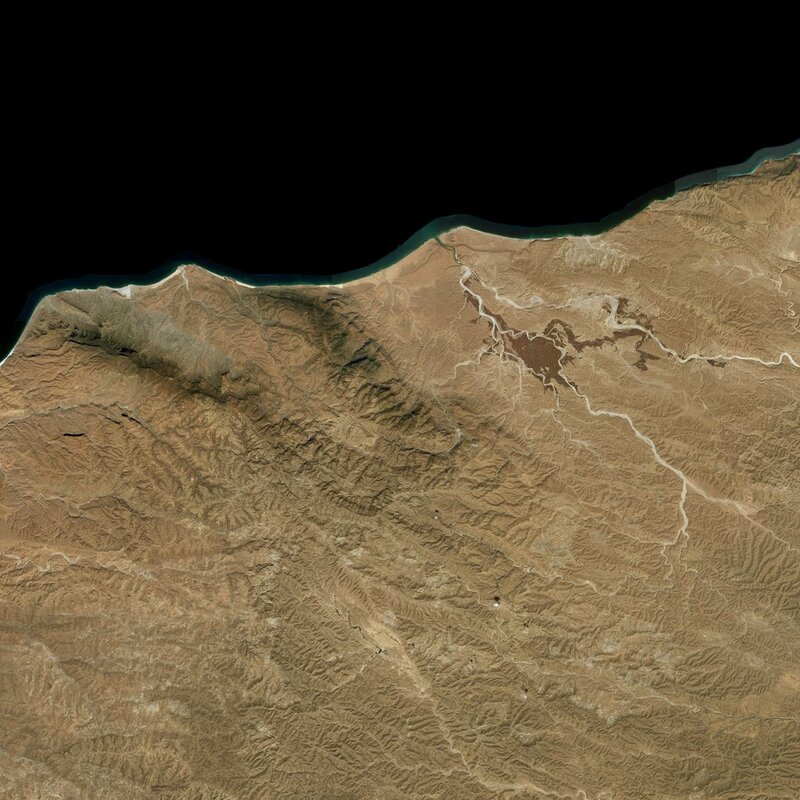 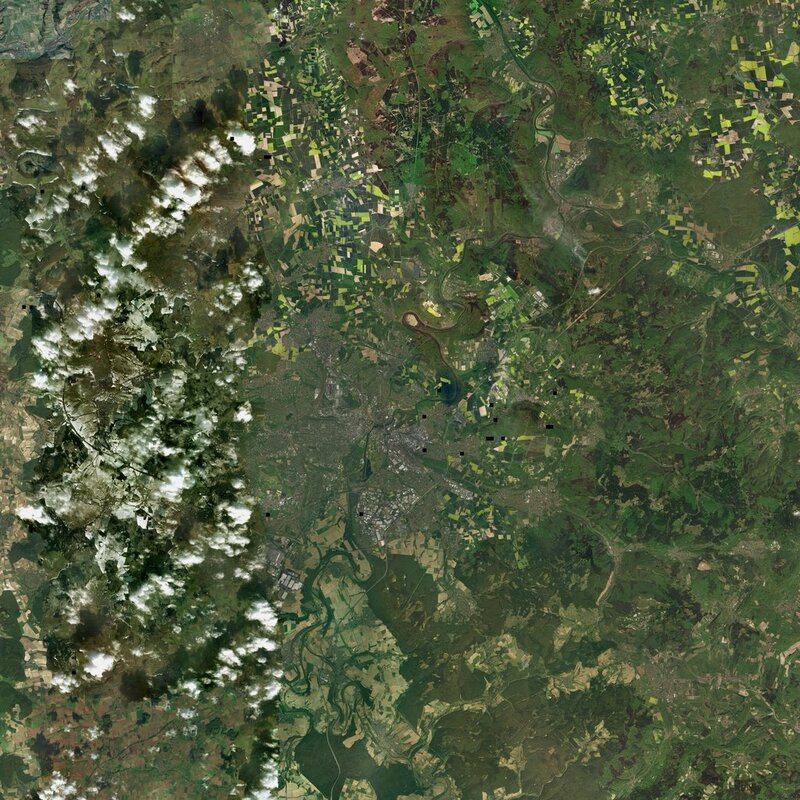 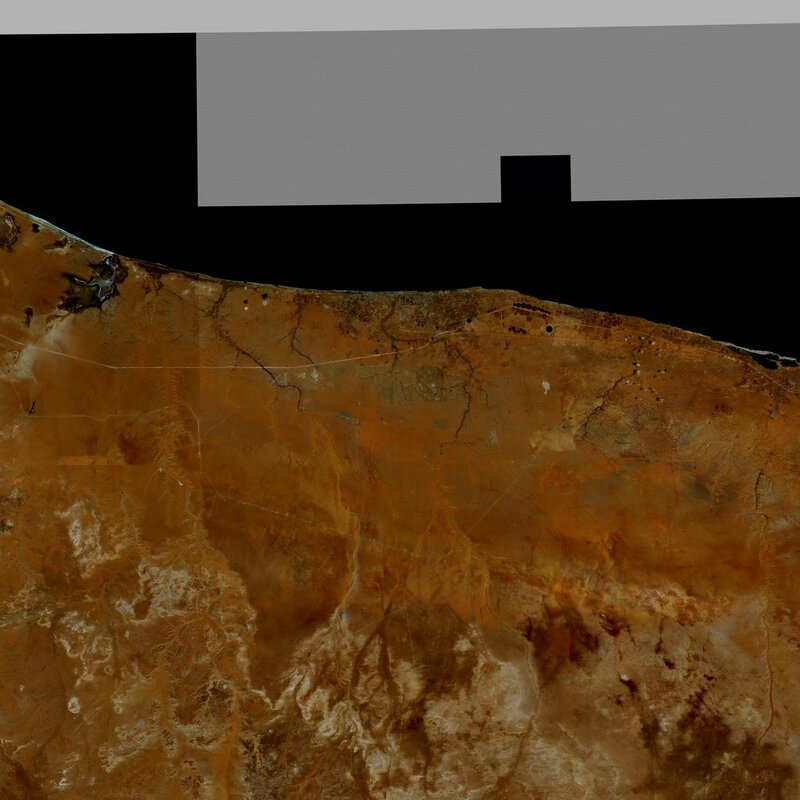 163.8km x 163.8km terrain with 81920 x 81920 resolution satellite texture (2 meter / pixel). 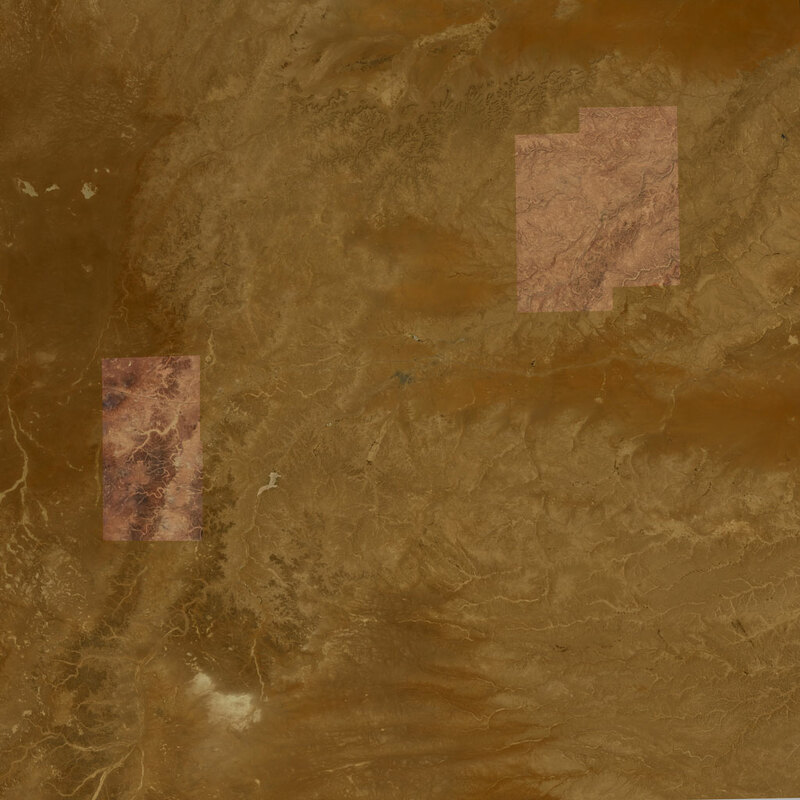 40km x 40km terrain with 40960 x 40960 resolution satellite texture (1 meter / pixel). 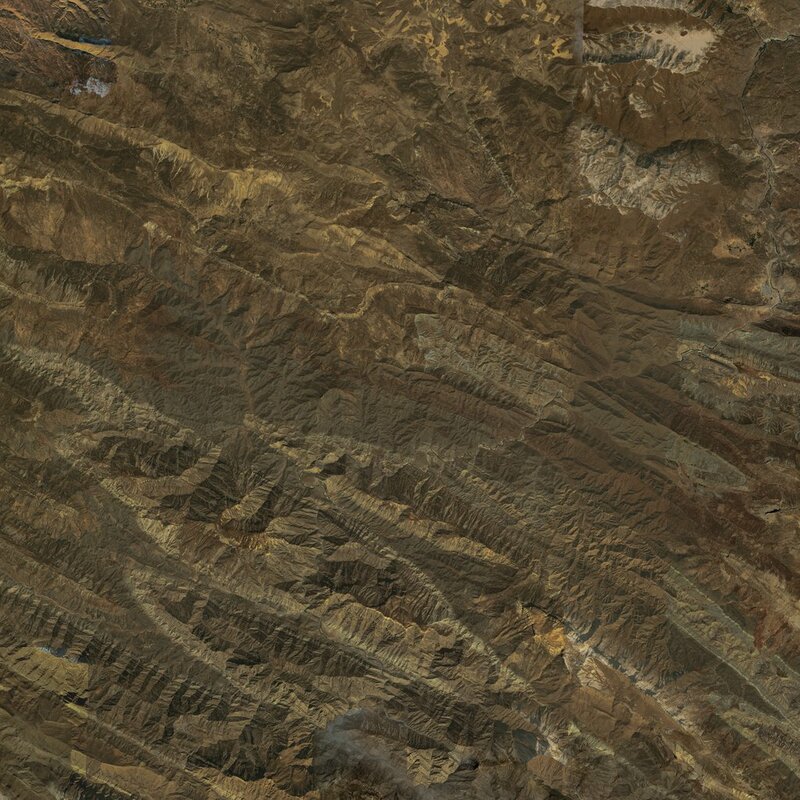 81km x 81km terrain with 40960 x 40960 resolution satellite texture (2 meter / pixel). 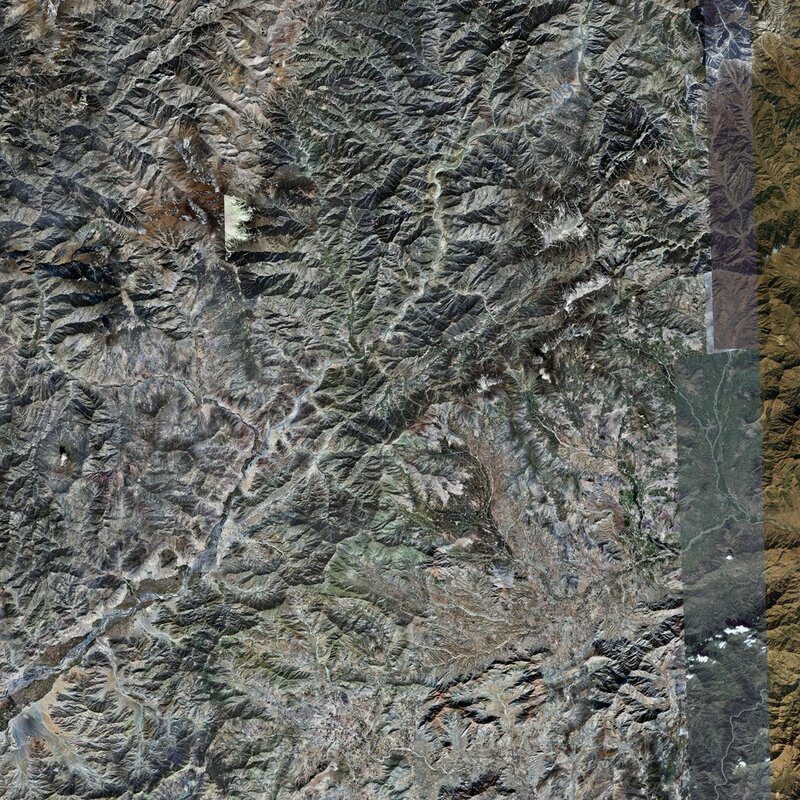 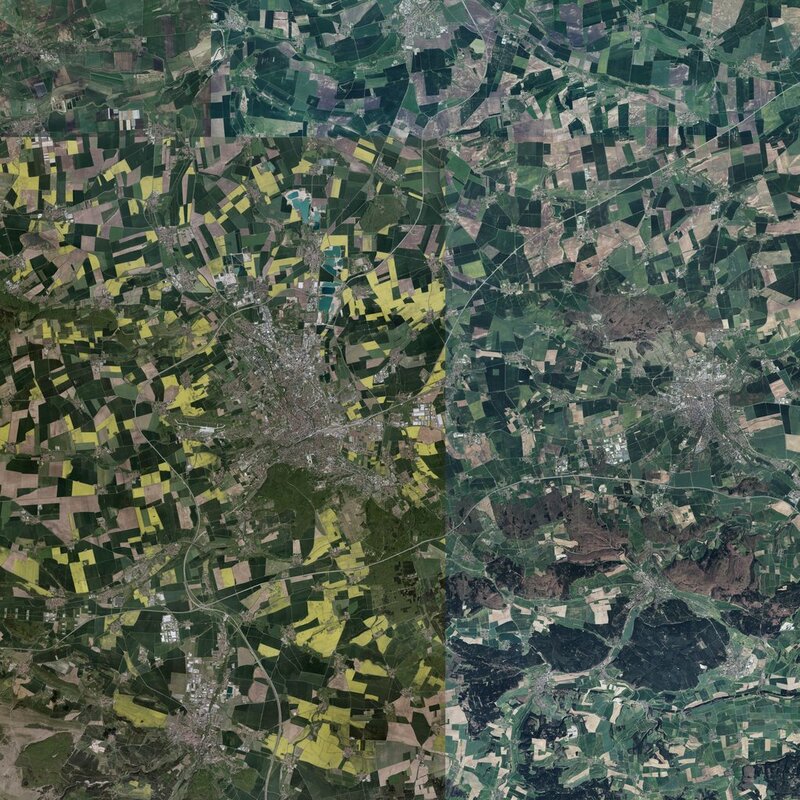 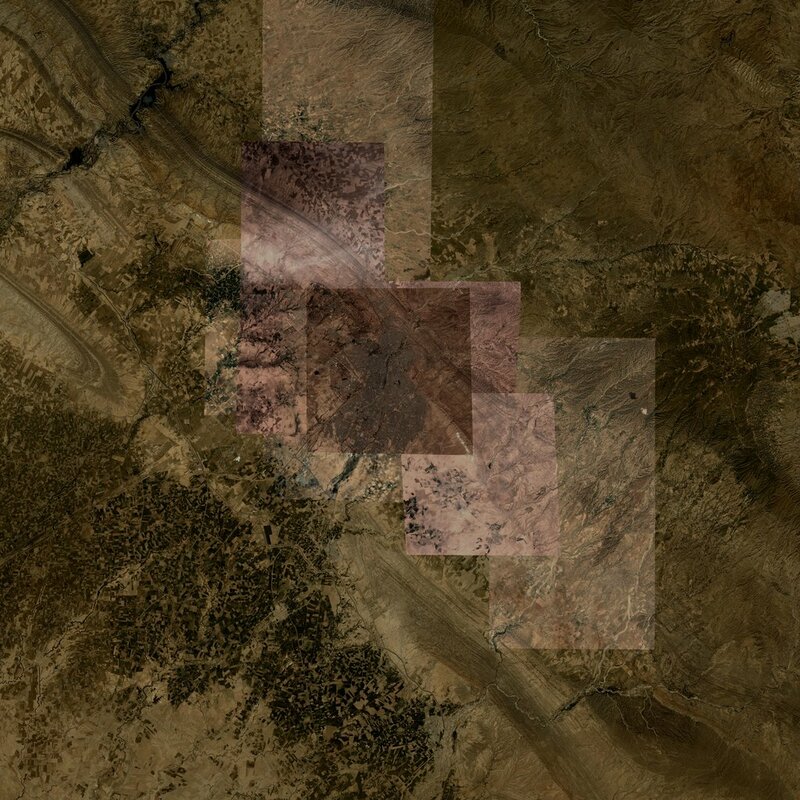 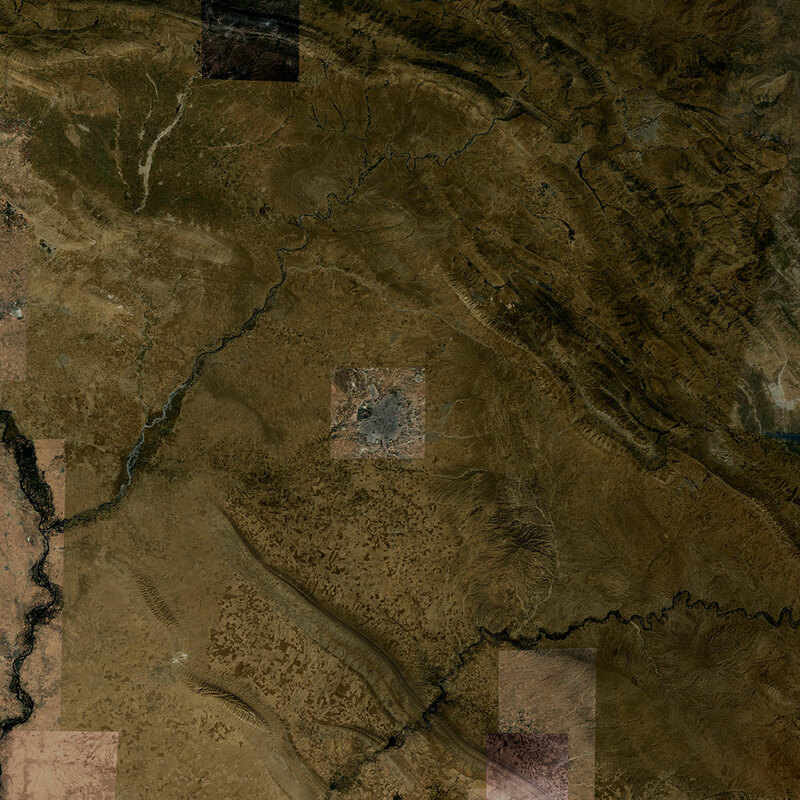 40km x 40km terrain with 40960 x 40960 resolution satellite texture (2 meter / pixel). 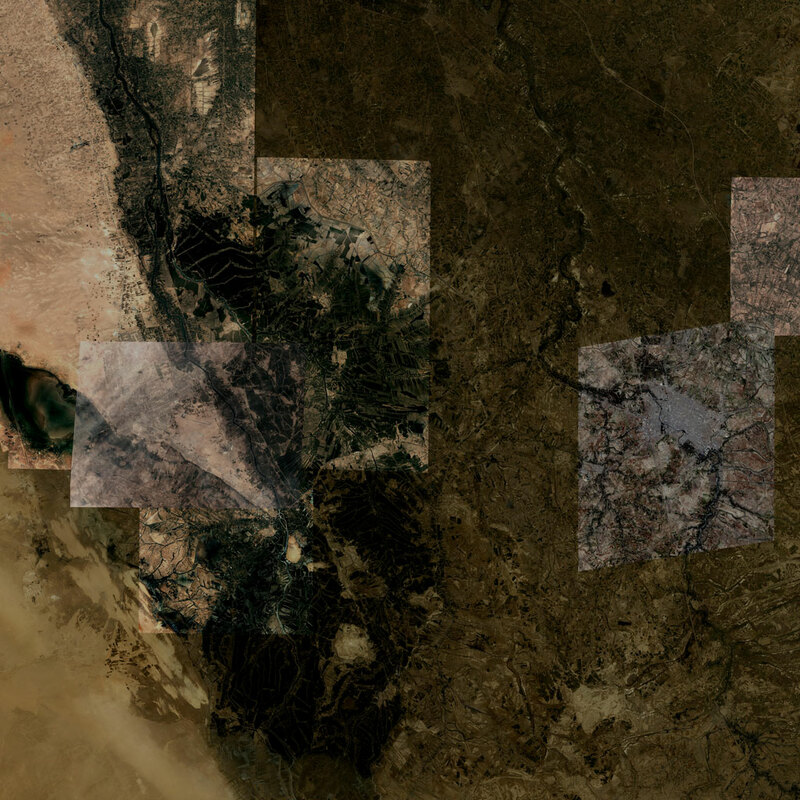 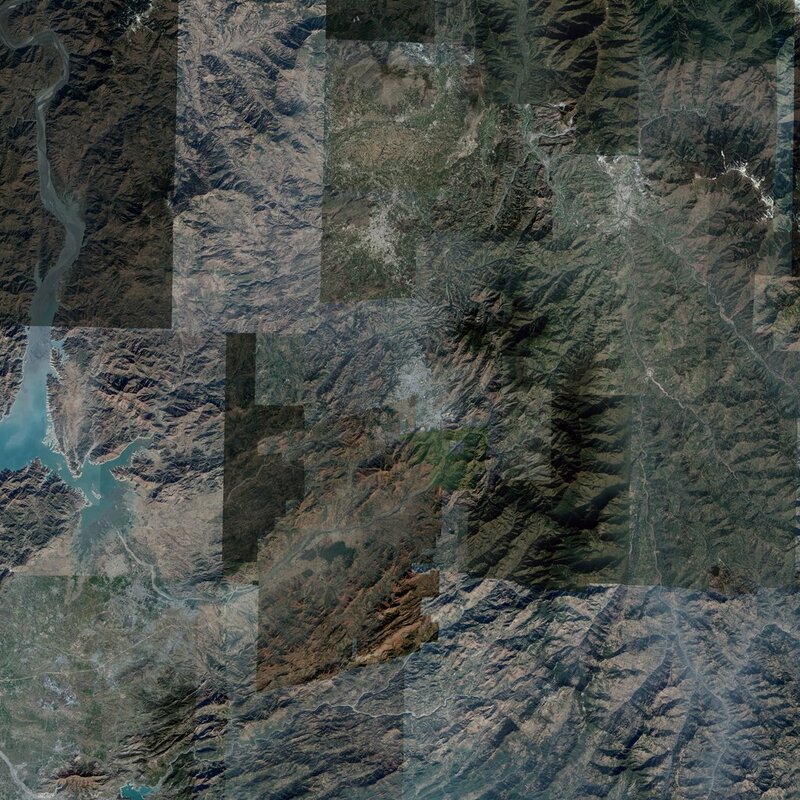 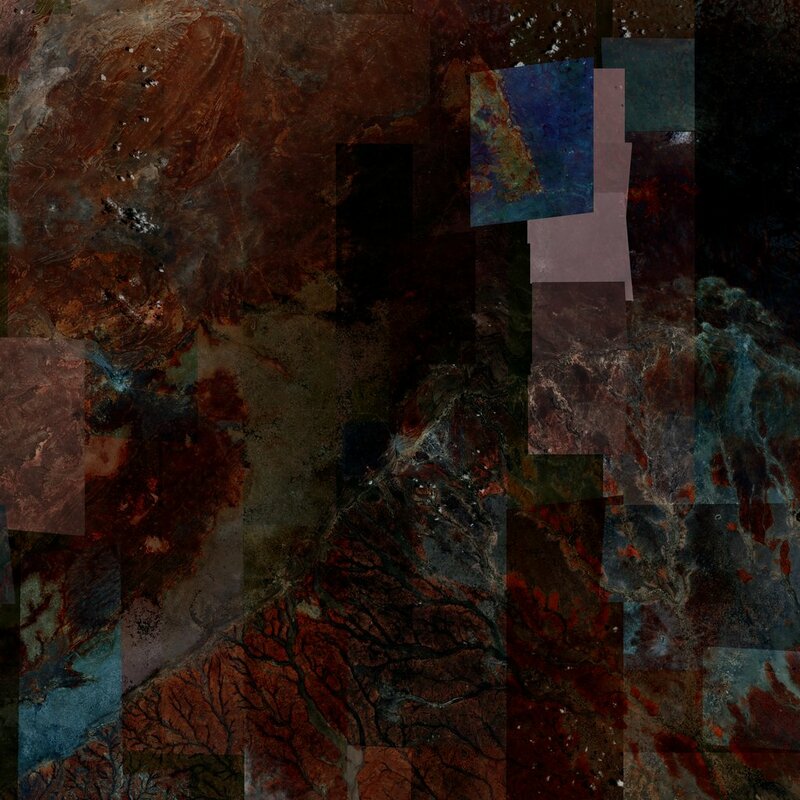 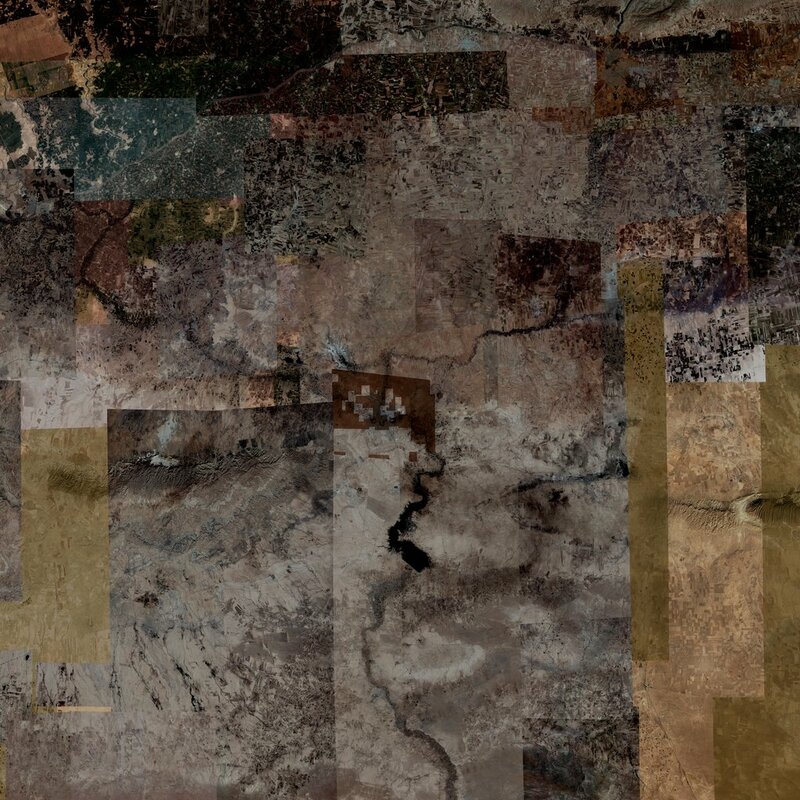 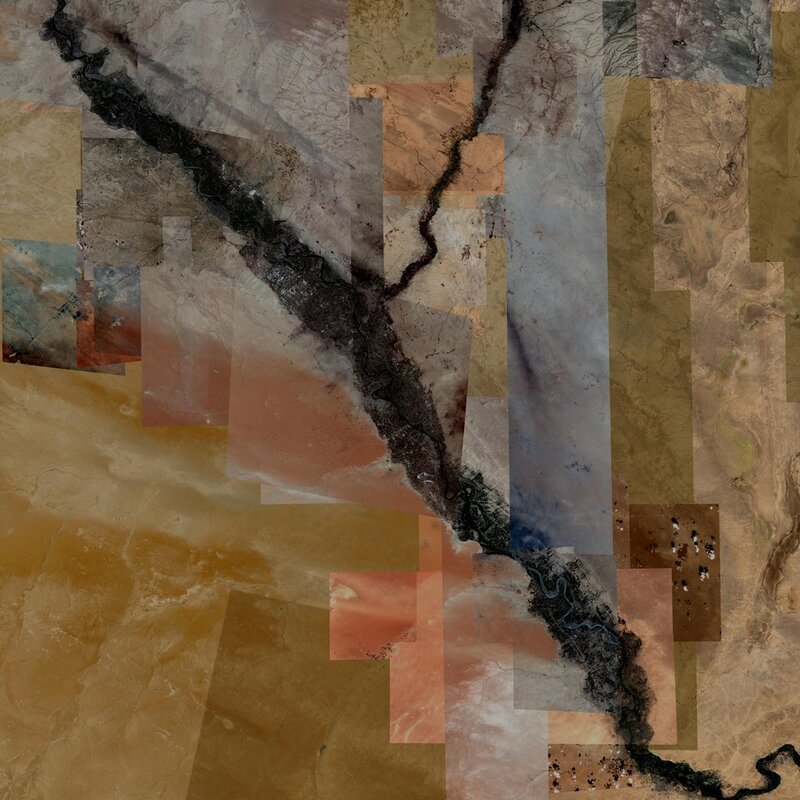 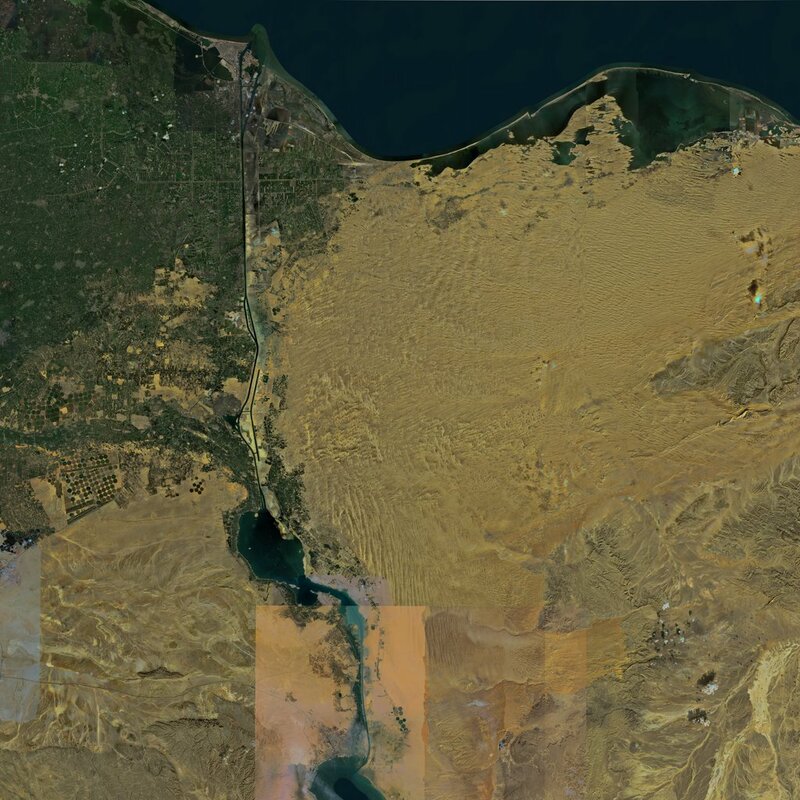 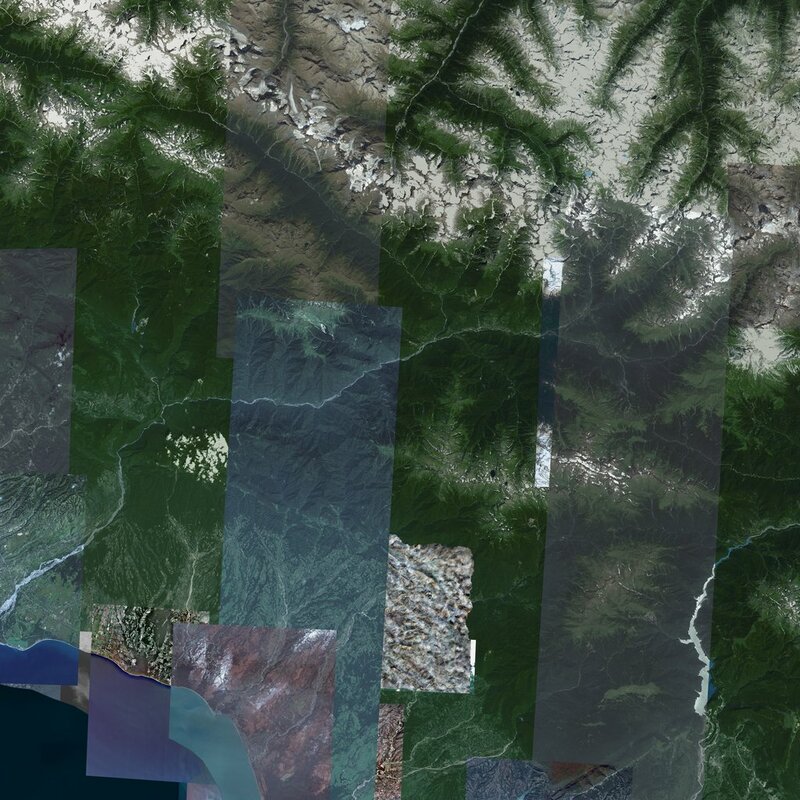 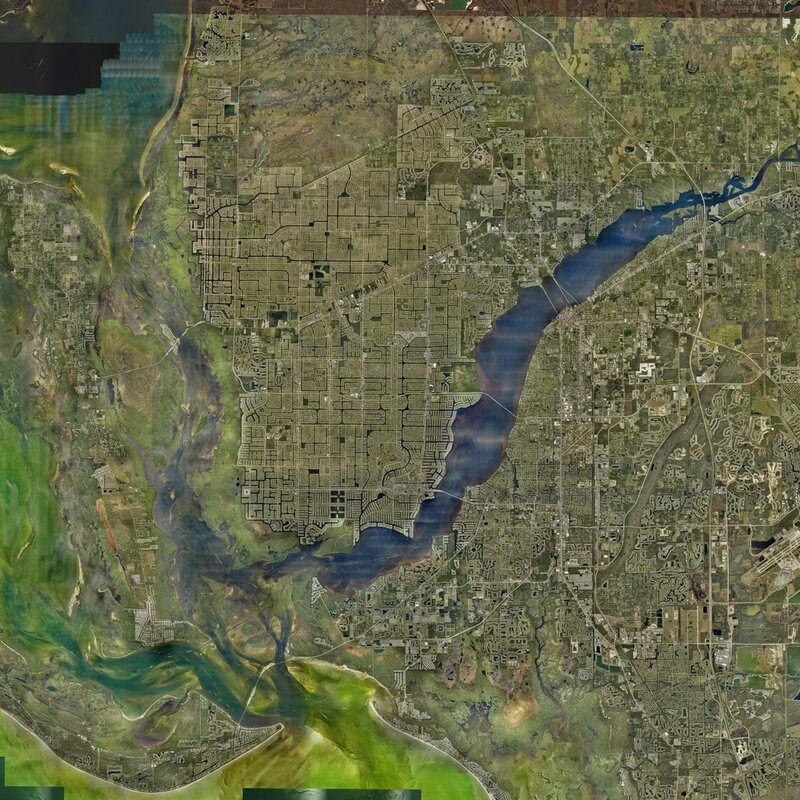 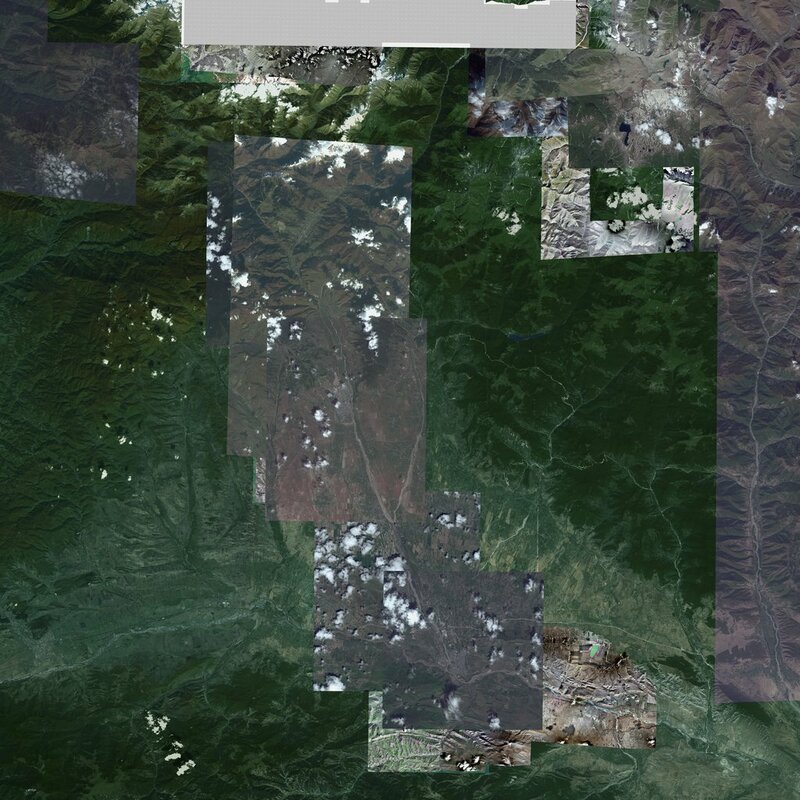 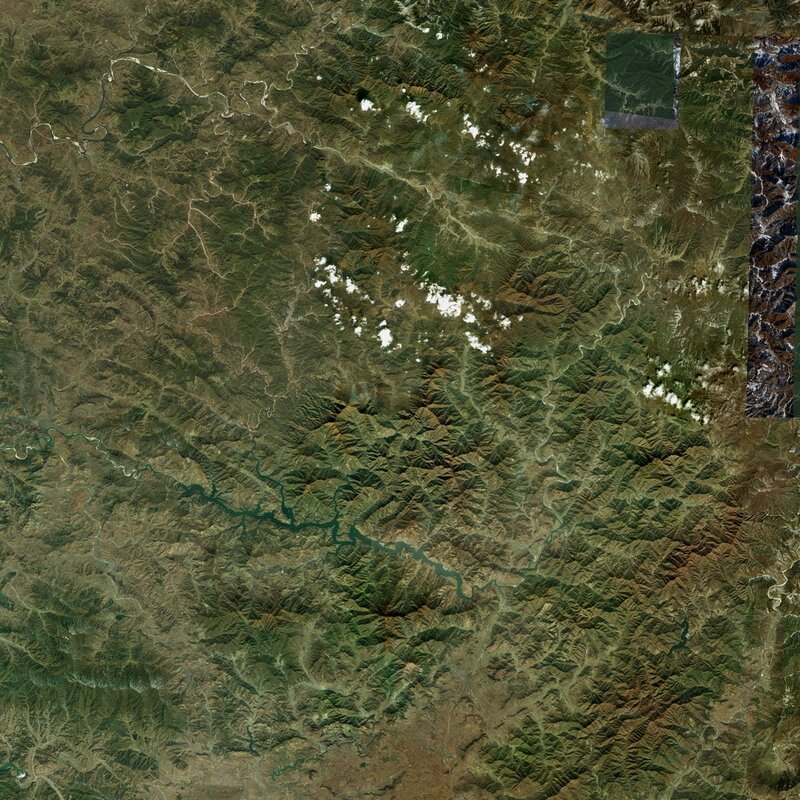 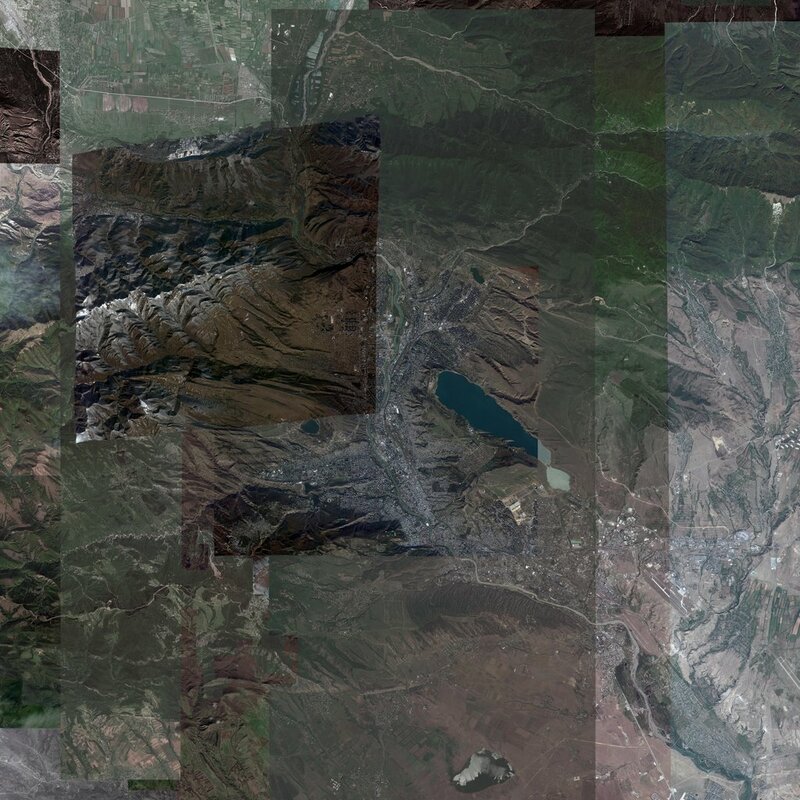 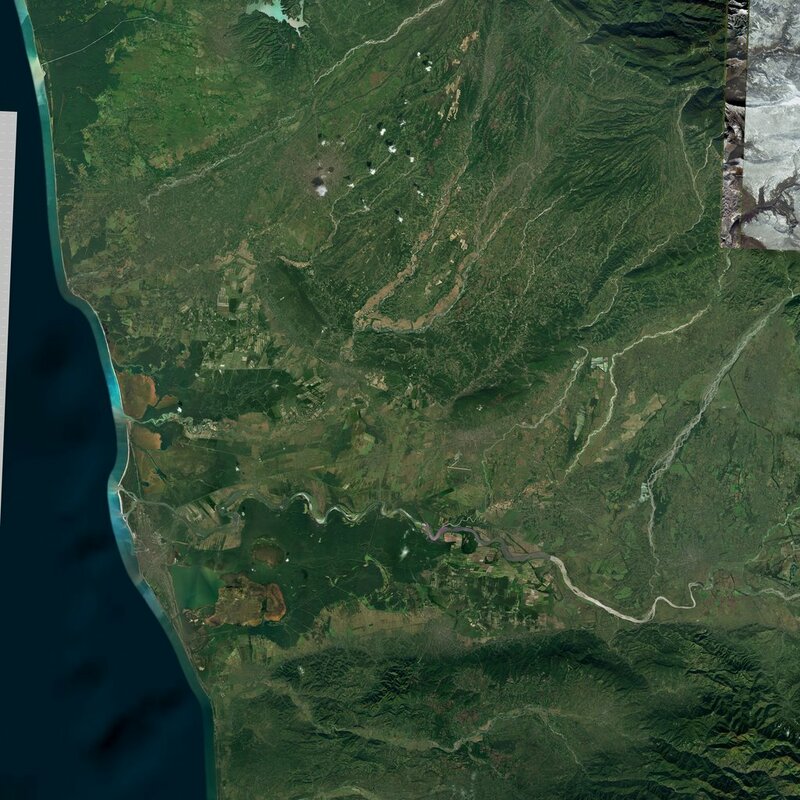 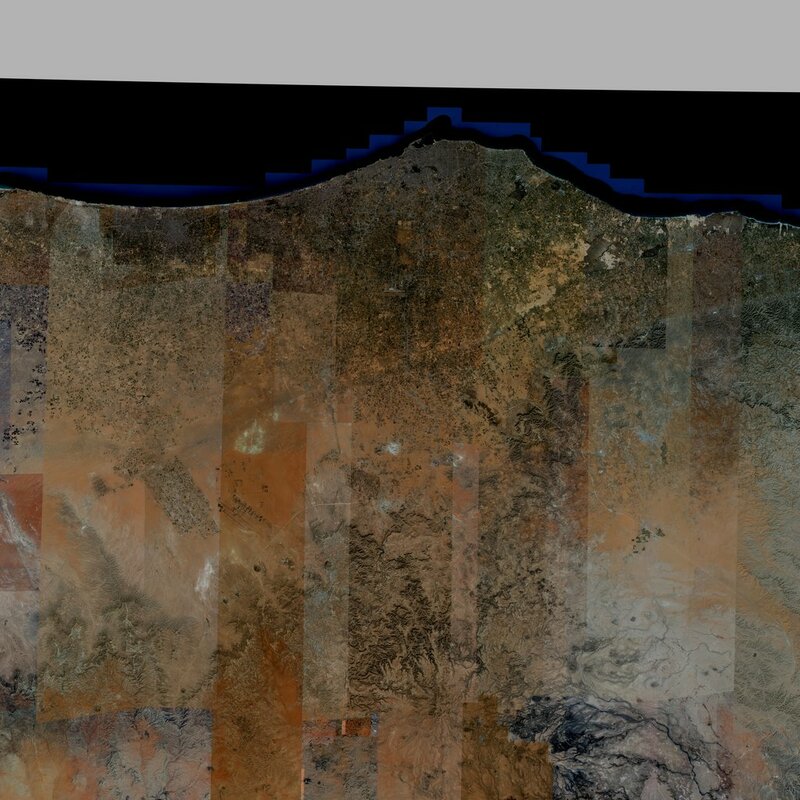 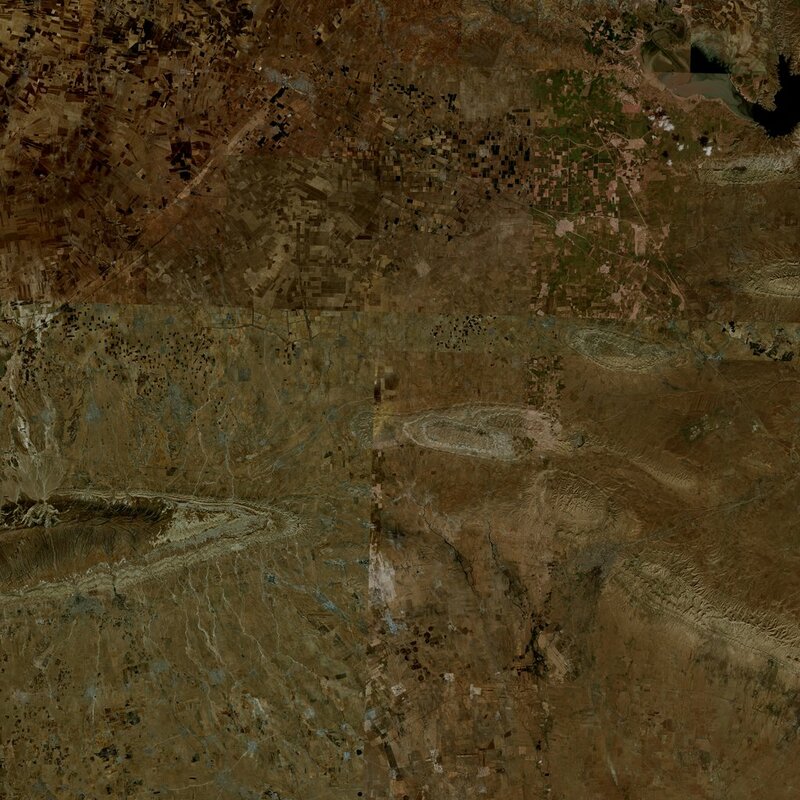 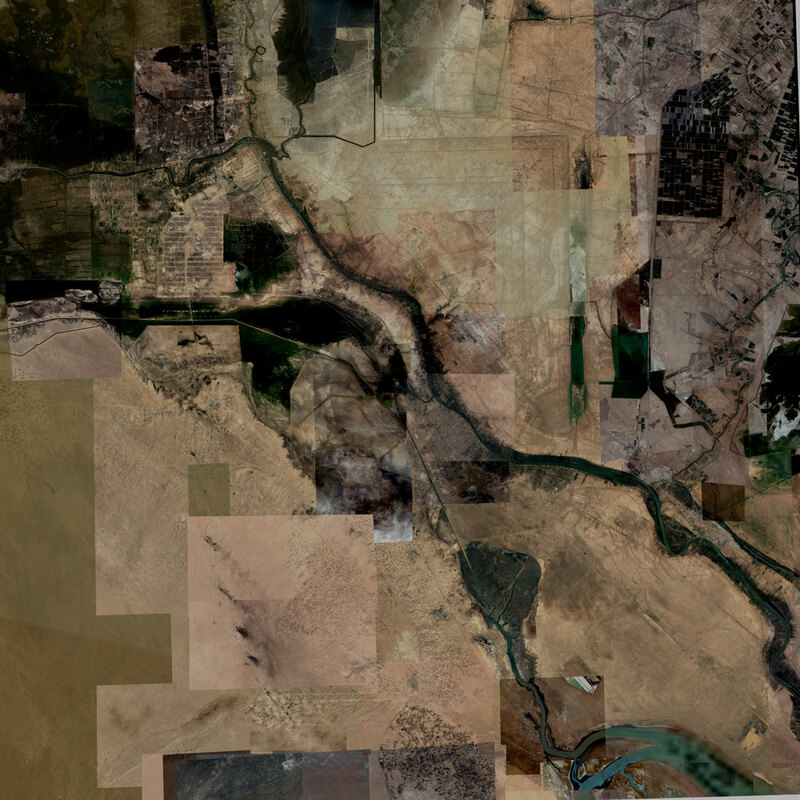 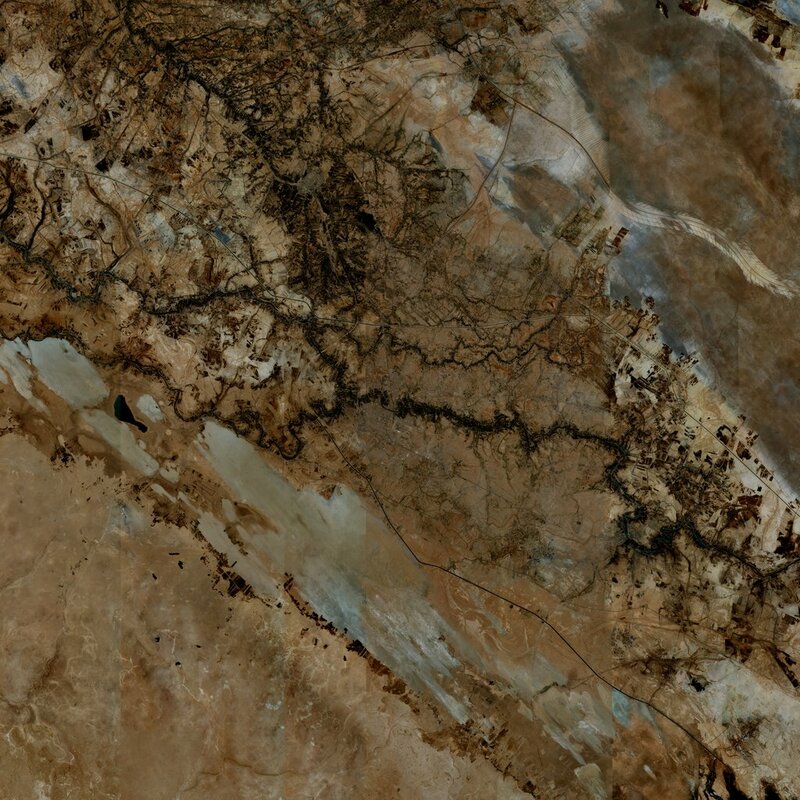 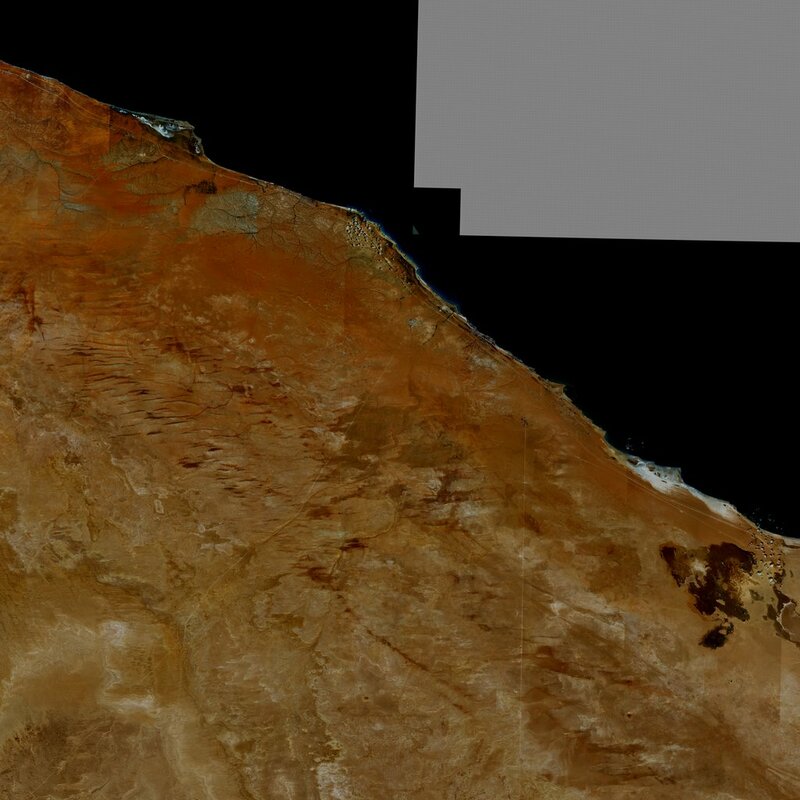 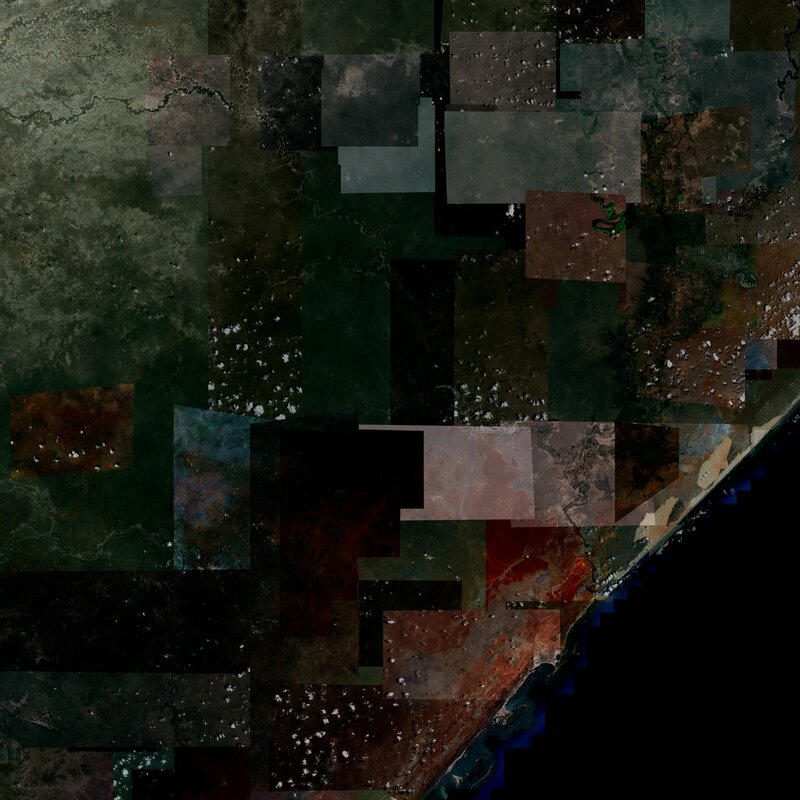 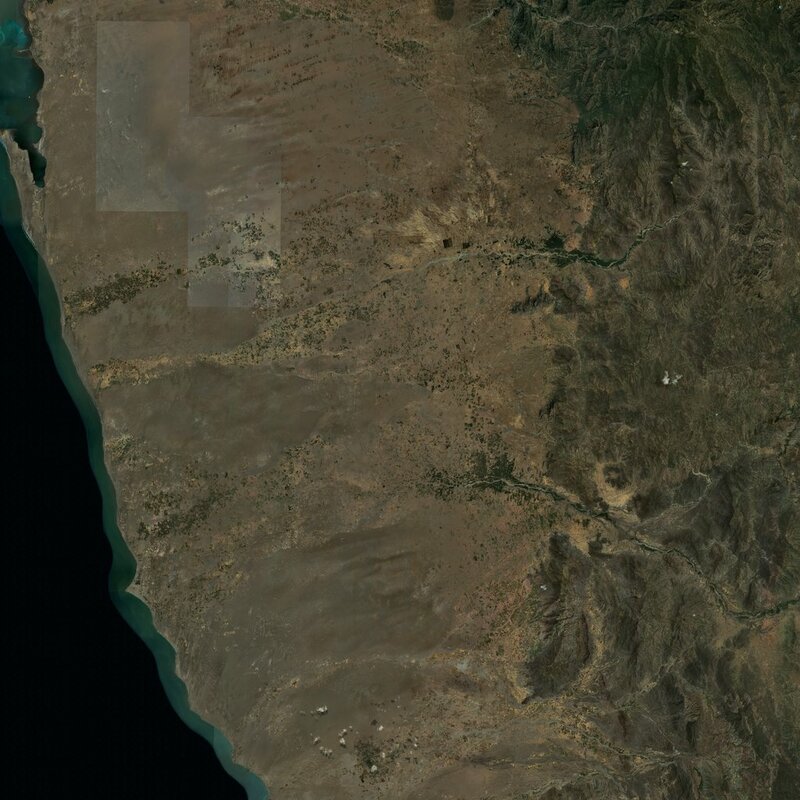 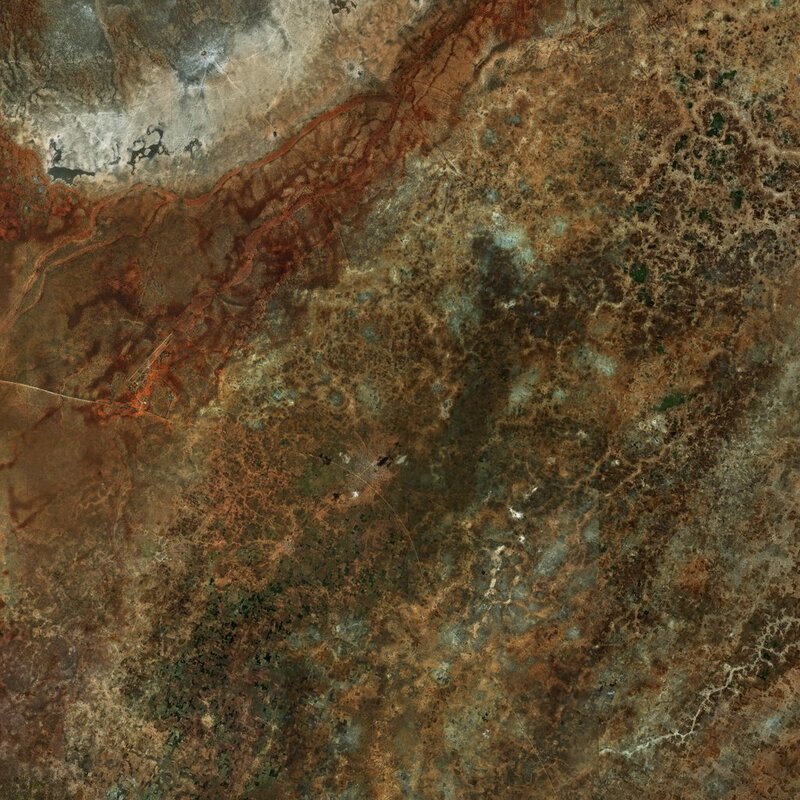 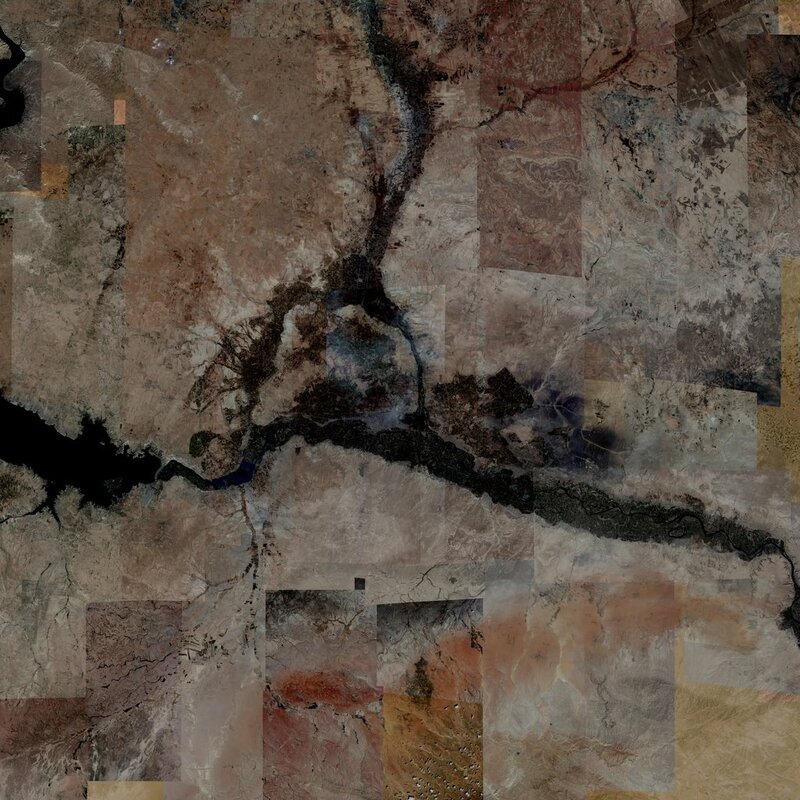 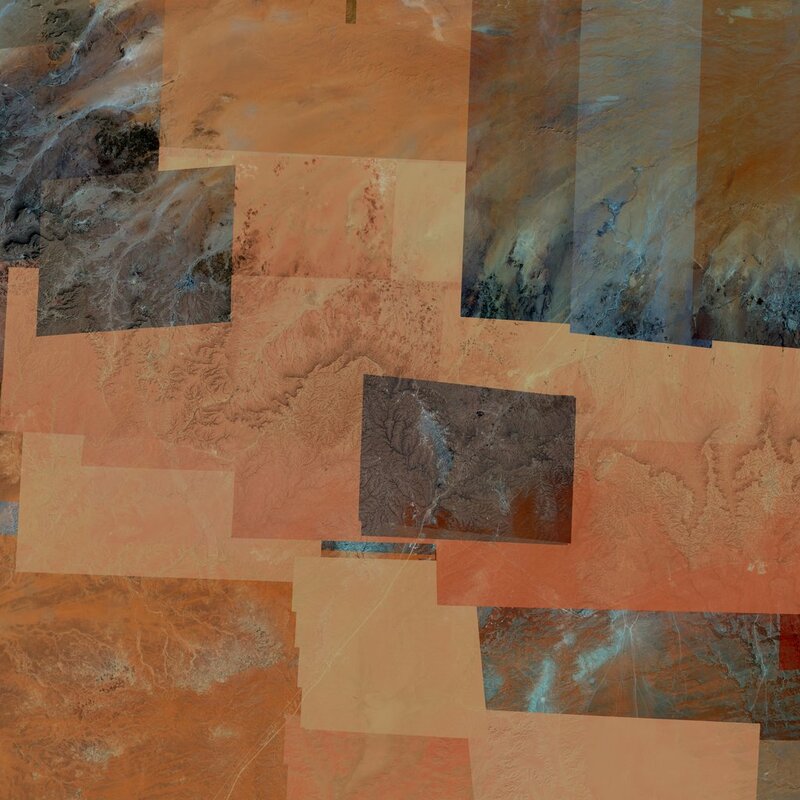 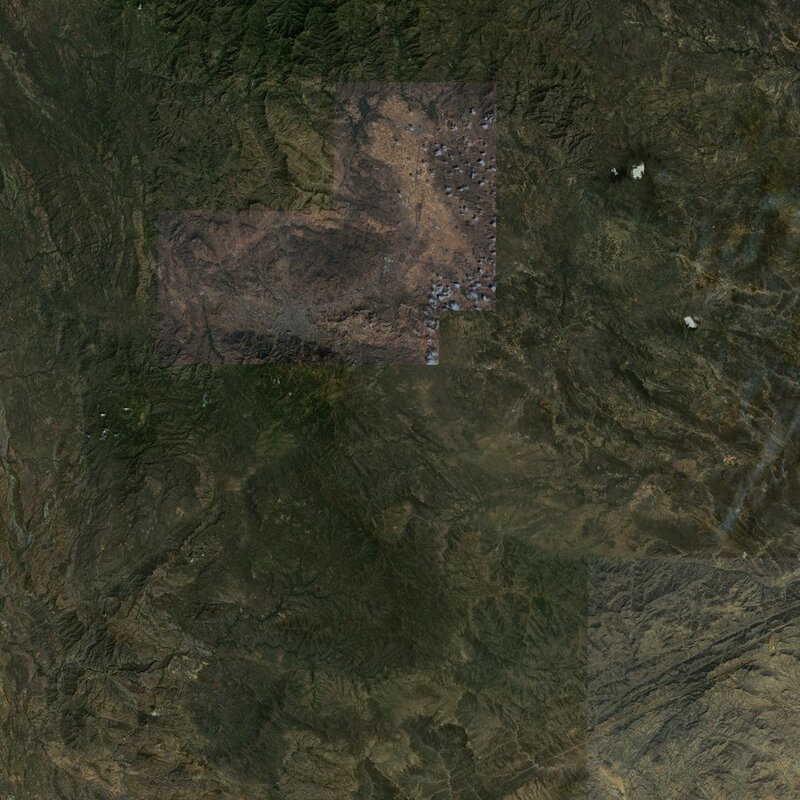 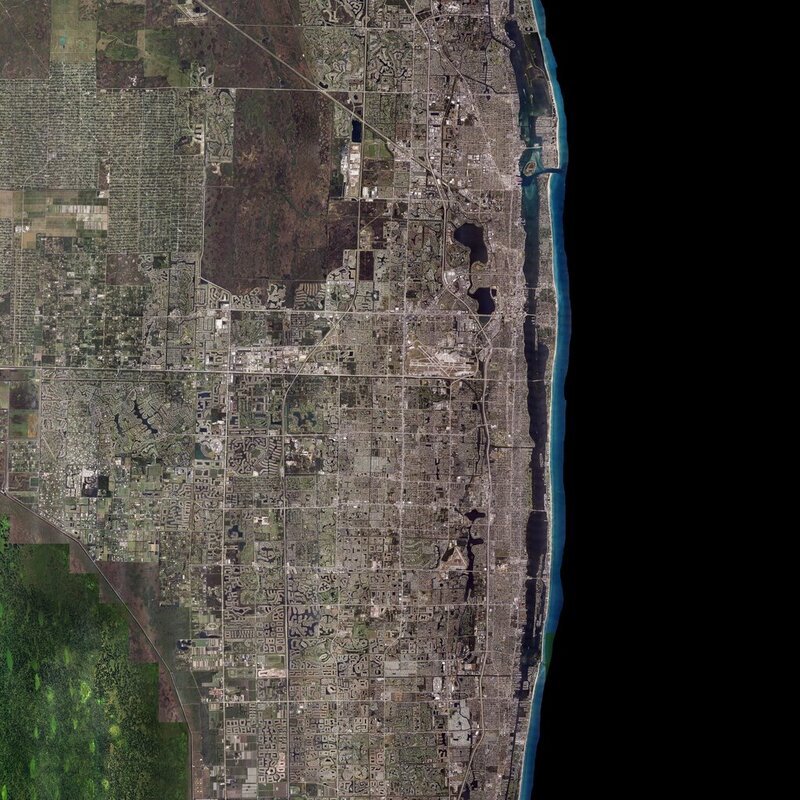 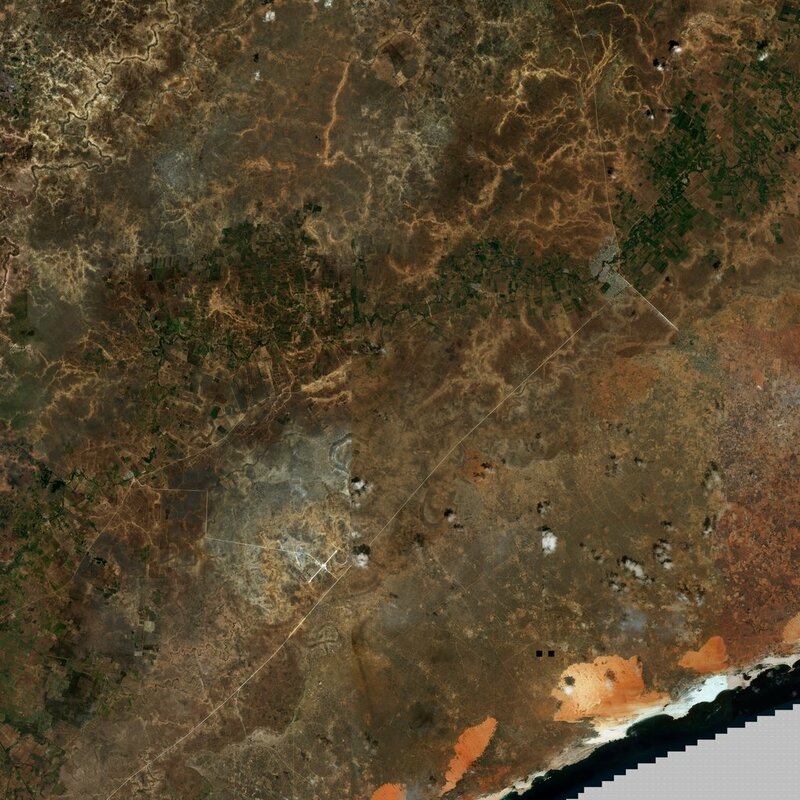 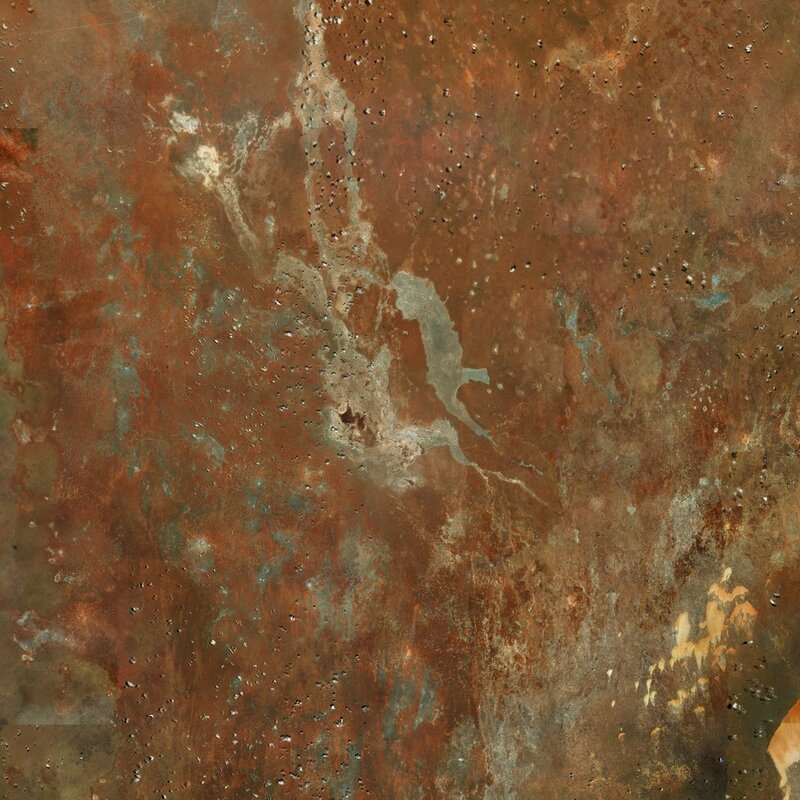 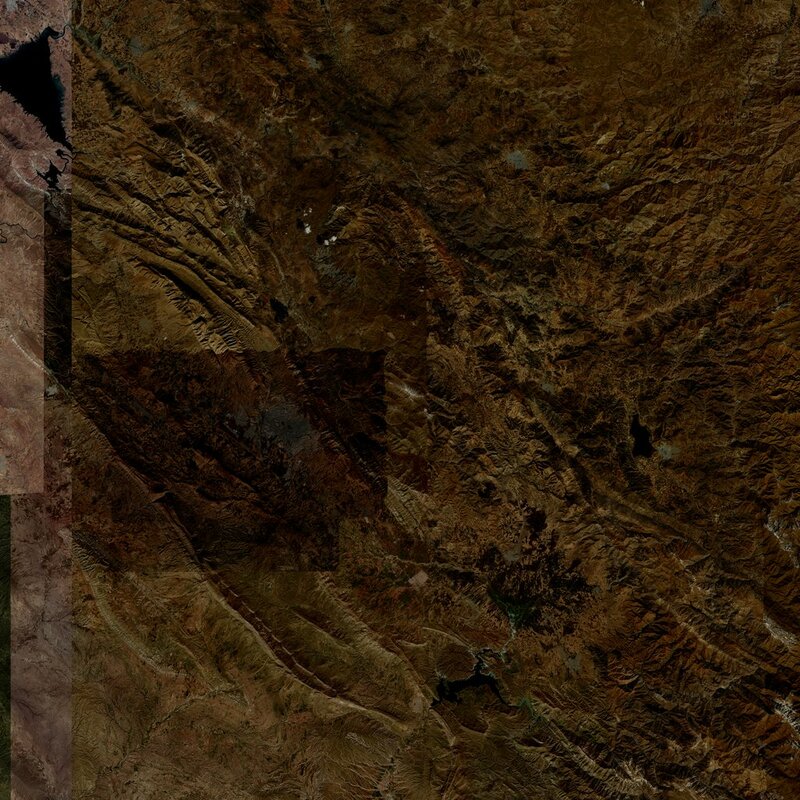 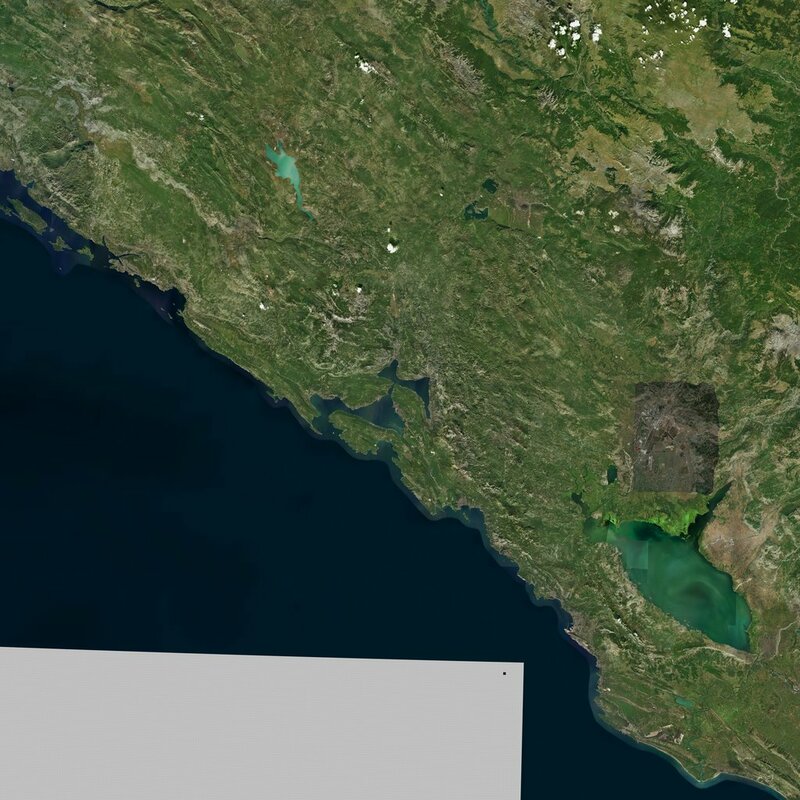 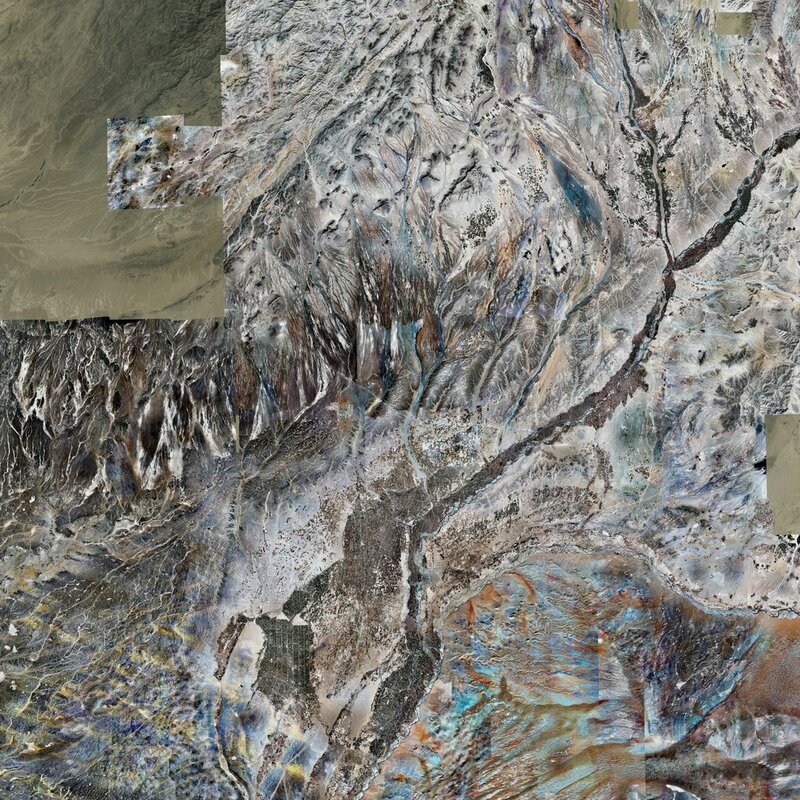 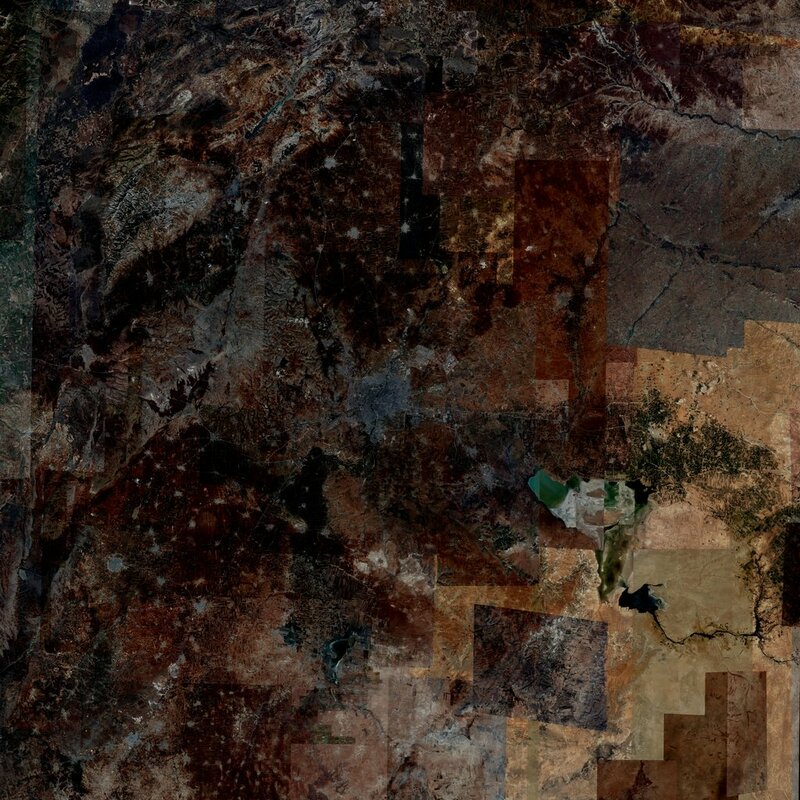 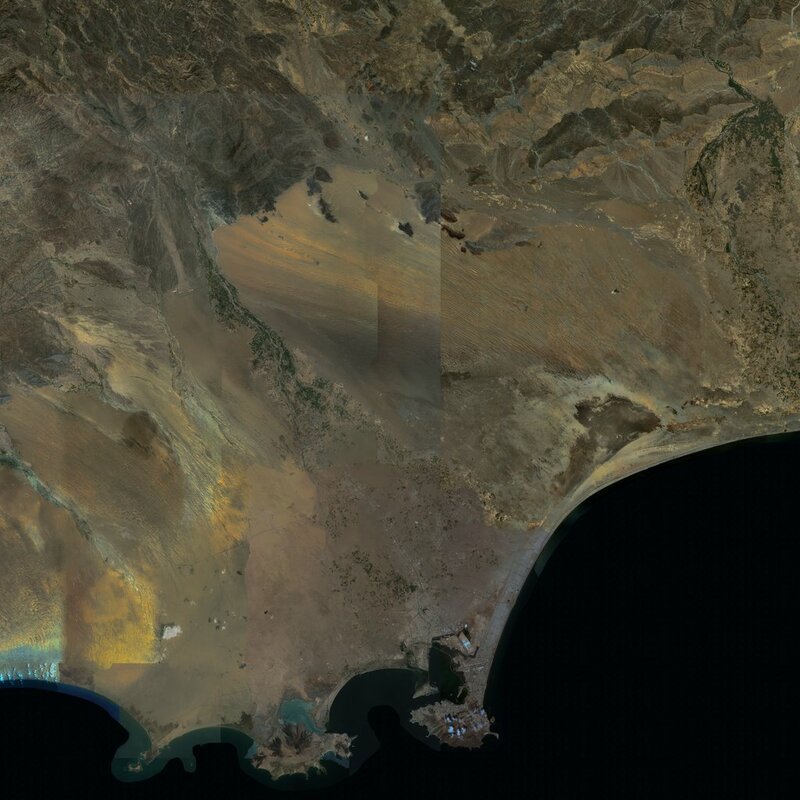 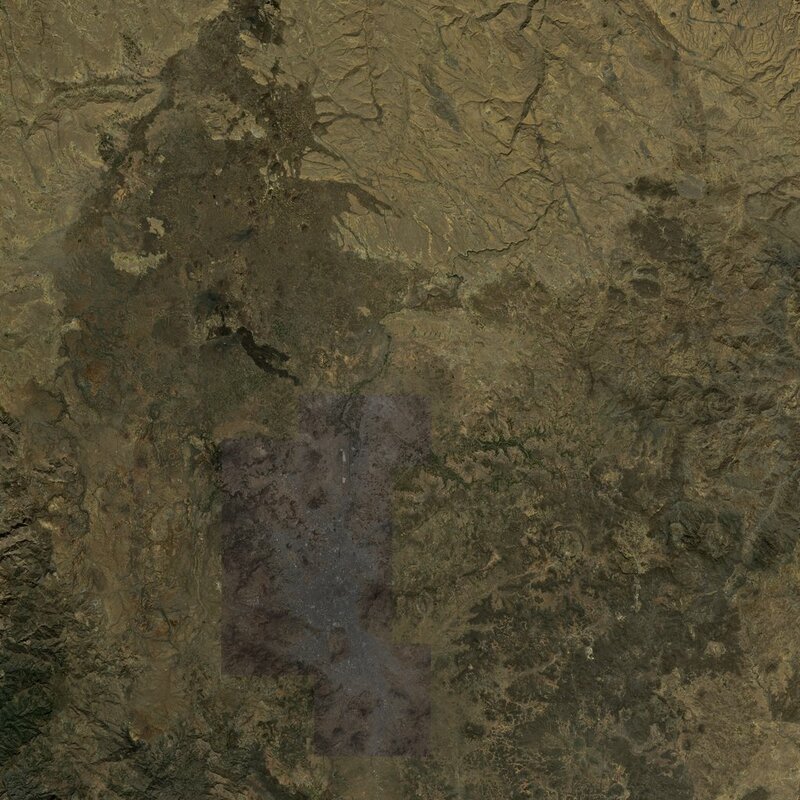 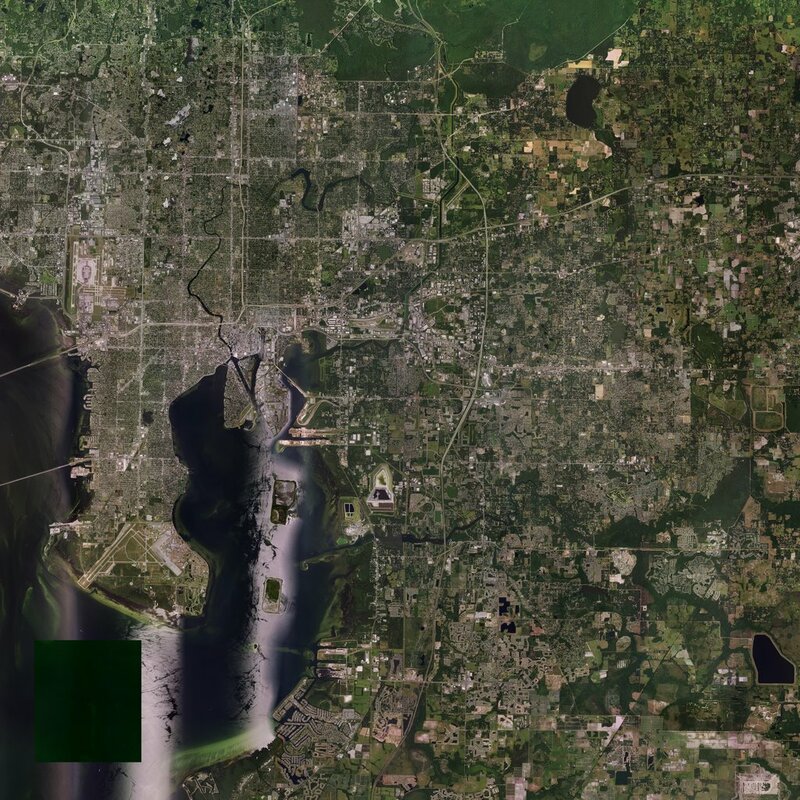 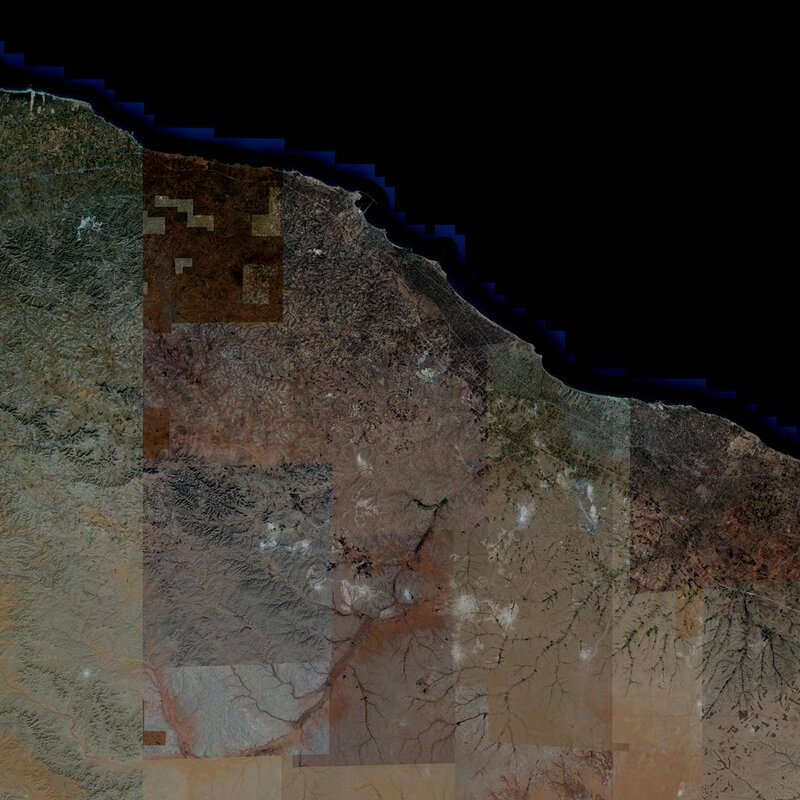 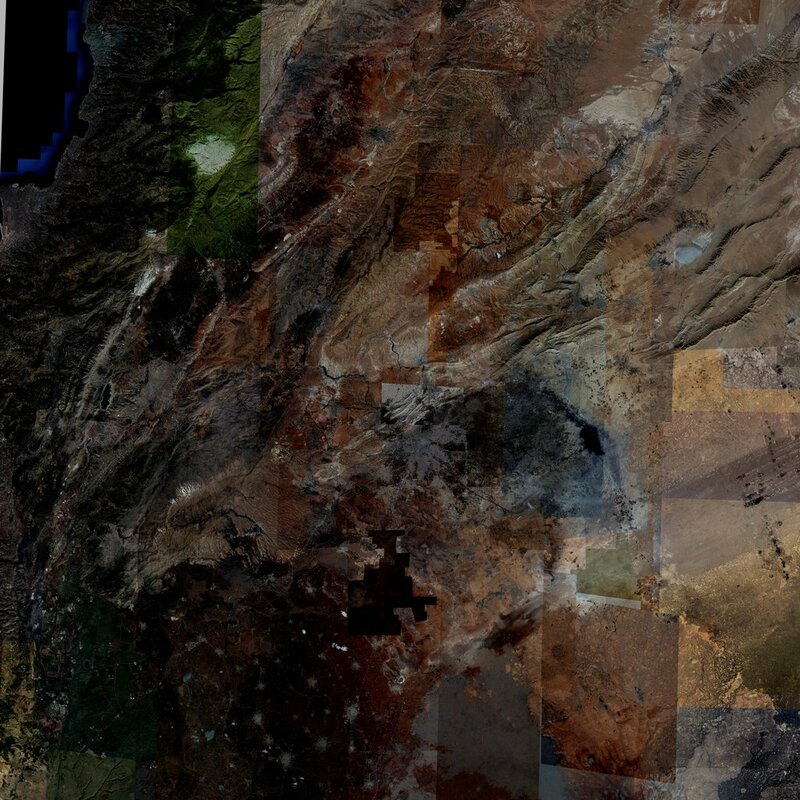 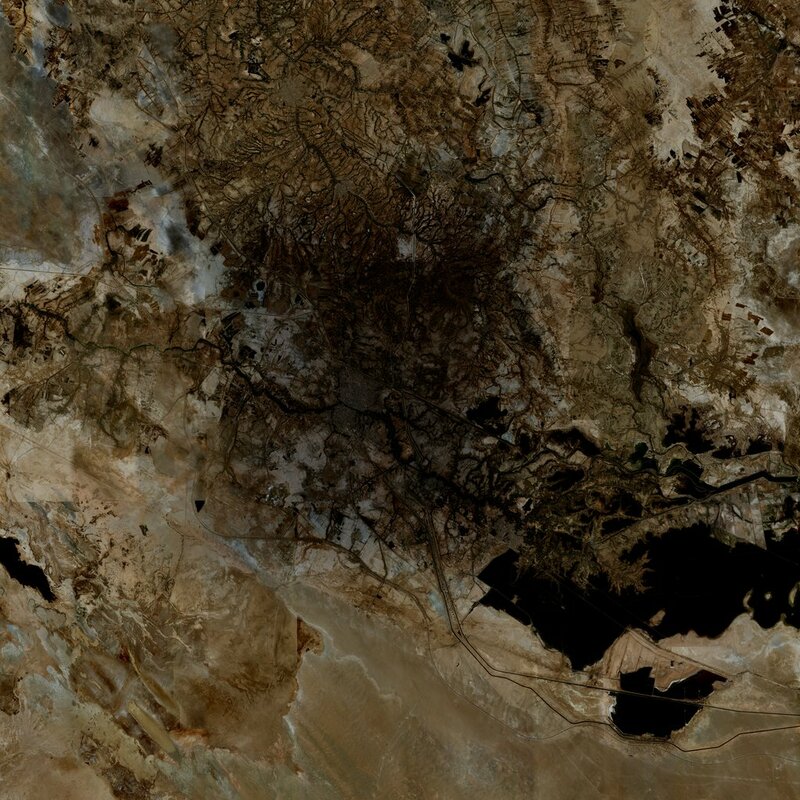 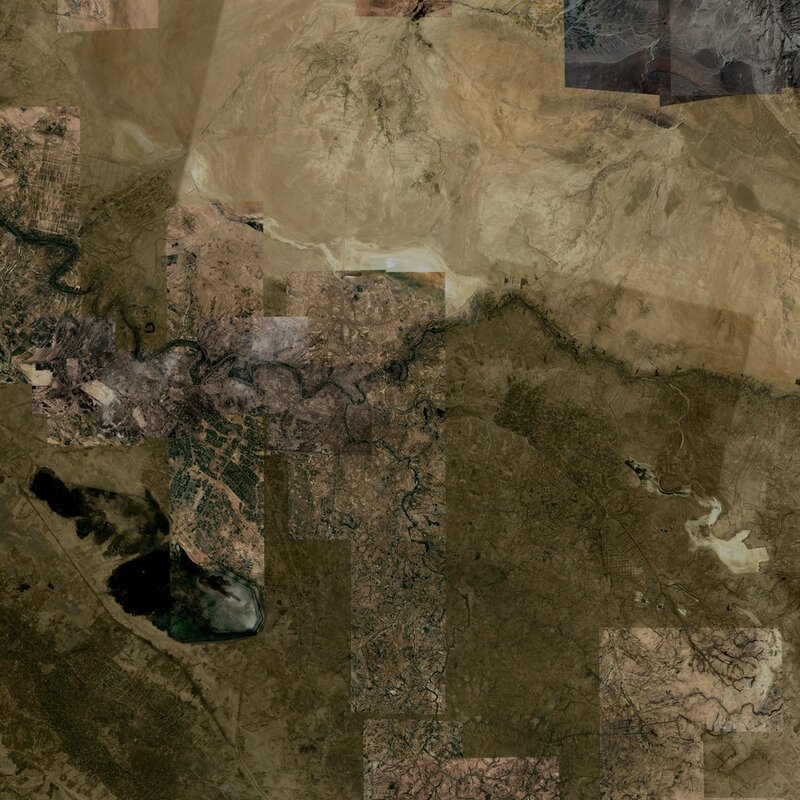 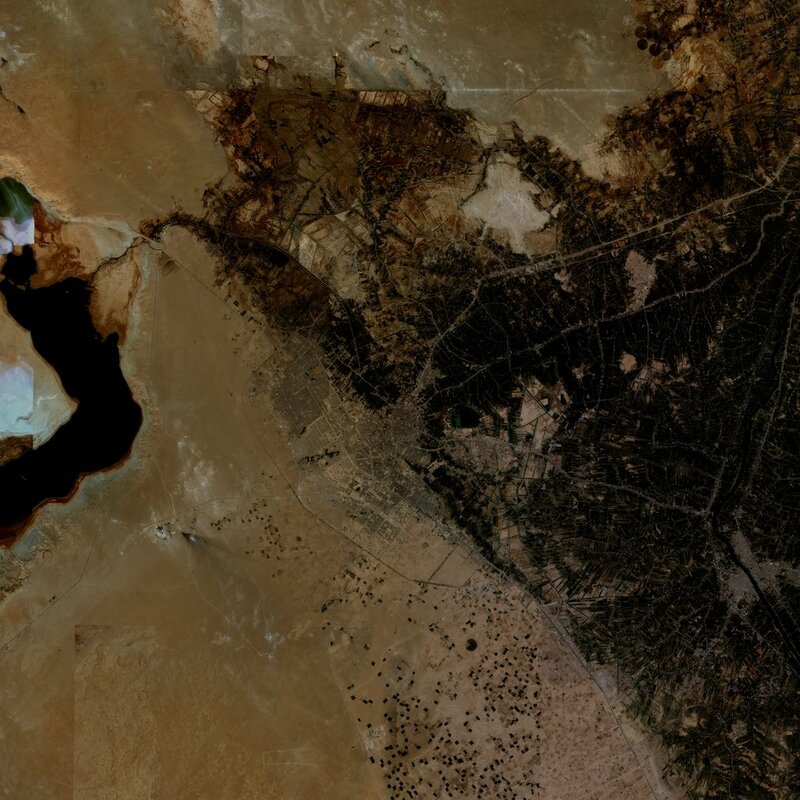 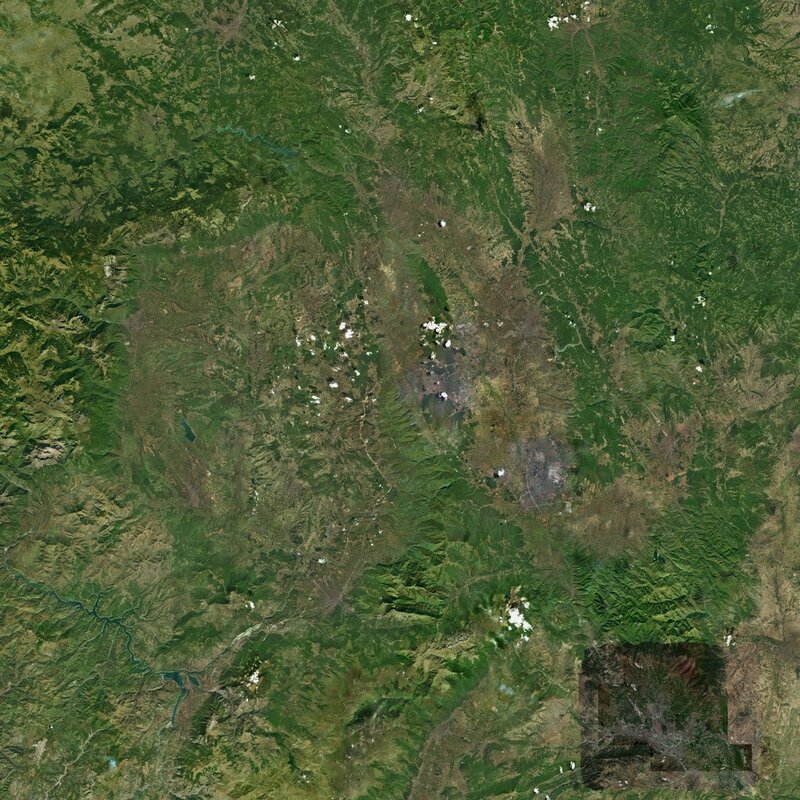 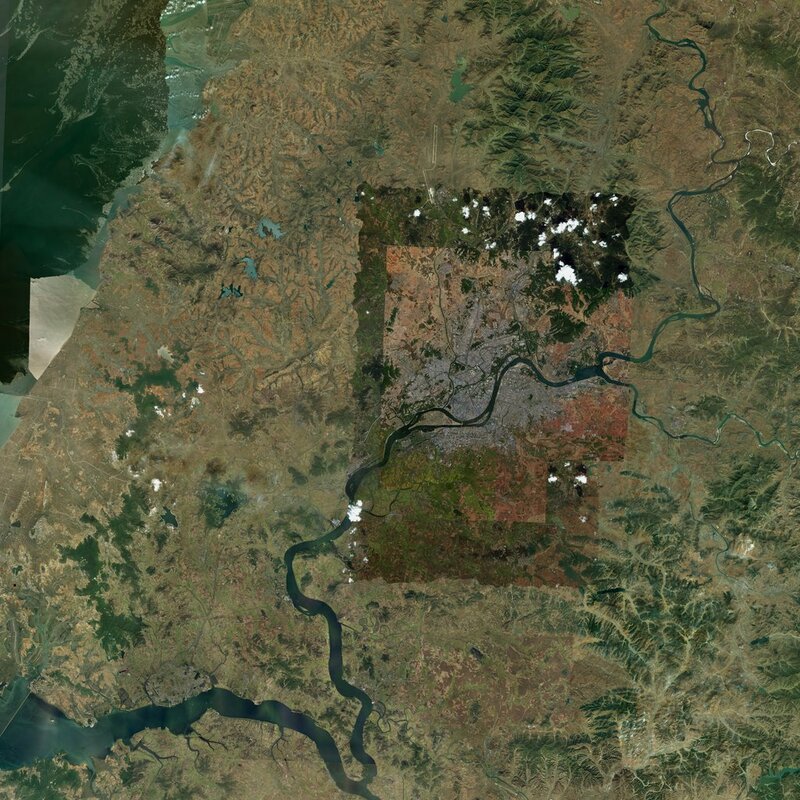 143km x 143km terrain with massive 143,360 x 143,360 resolution satellite texture/mask (1 meter / pixel)!